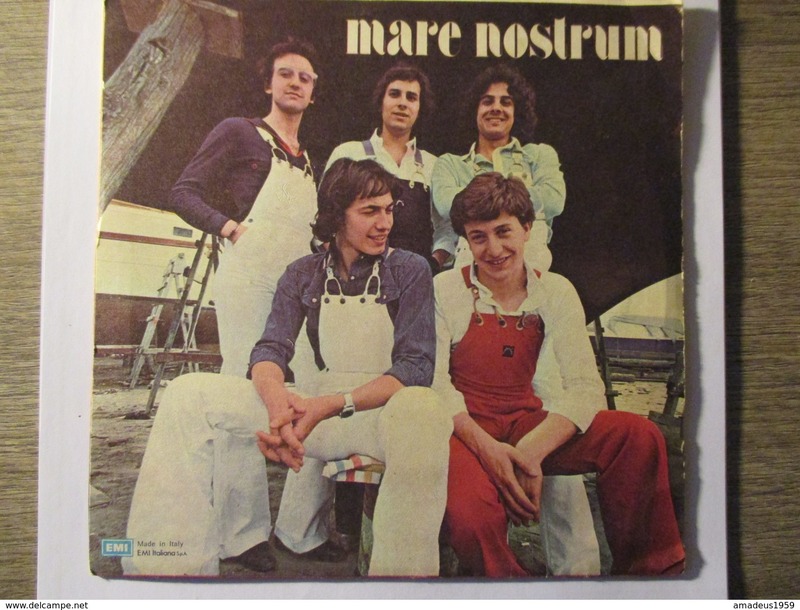 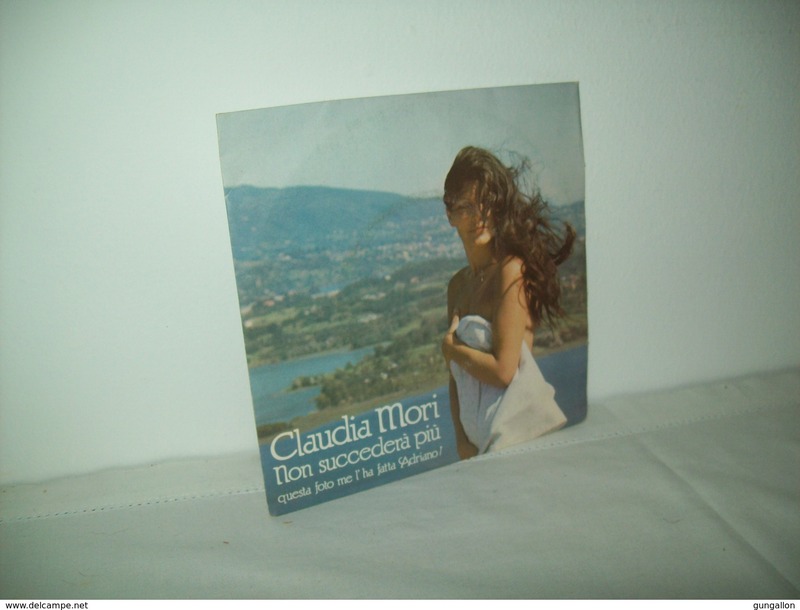 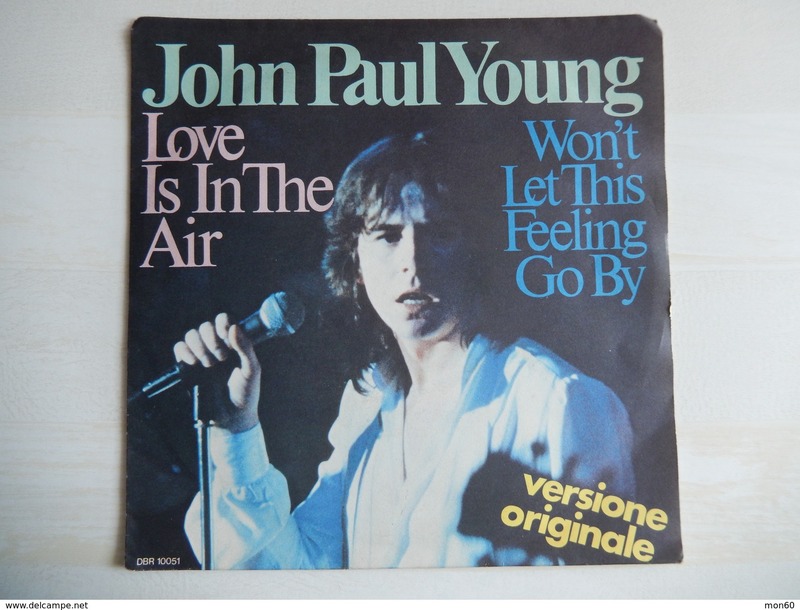 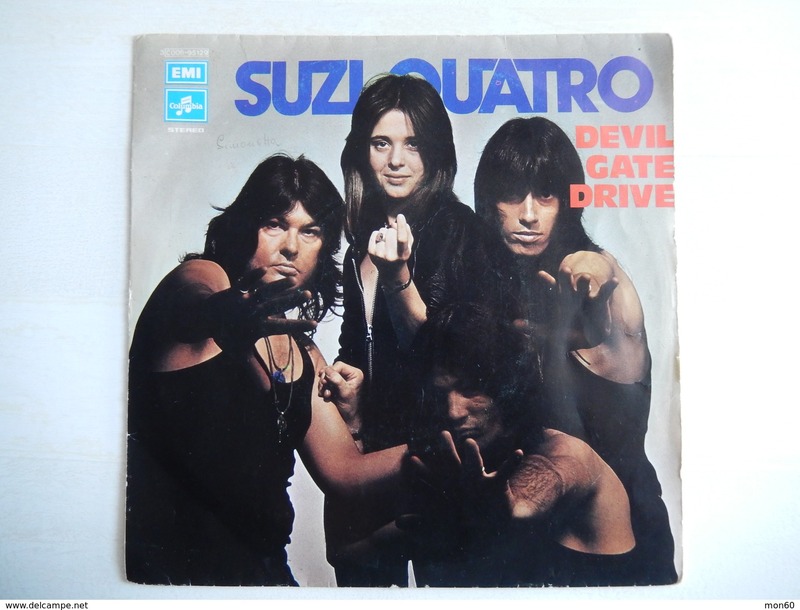 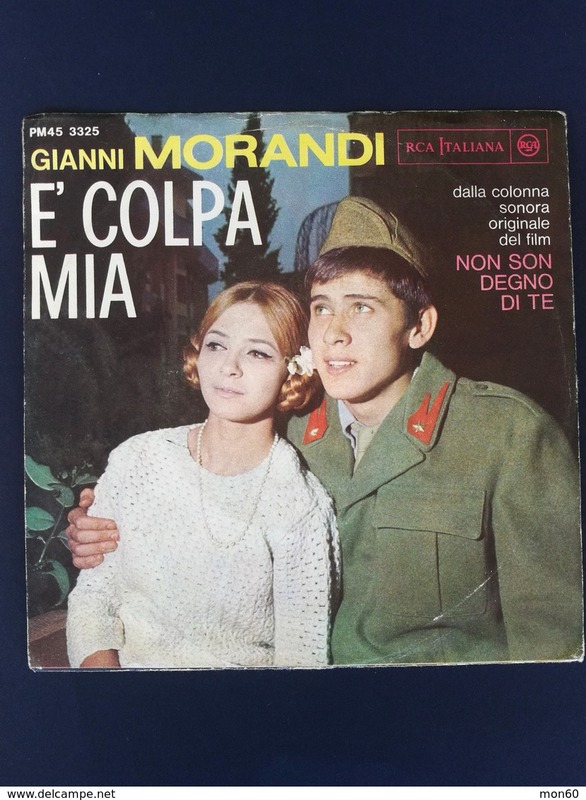 Claudia Mori(1982) "Non succederà più -- Un filo di speranza"
Taco(1982) "Livin' in my dreamwordl -- Puttin' on the ritz"
Julian Lennon (1984) "Well i don't know --Too late for goodbyes"
The Police (1983) "Murder by numbers -- Every Breath you take"
Streetheart (1980) "Under my thumb -- Star"
Den Harrow(1987) "Don't break my heart"
Giorgio Moroder(1980) "Hello MR W.A.M. 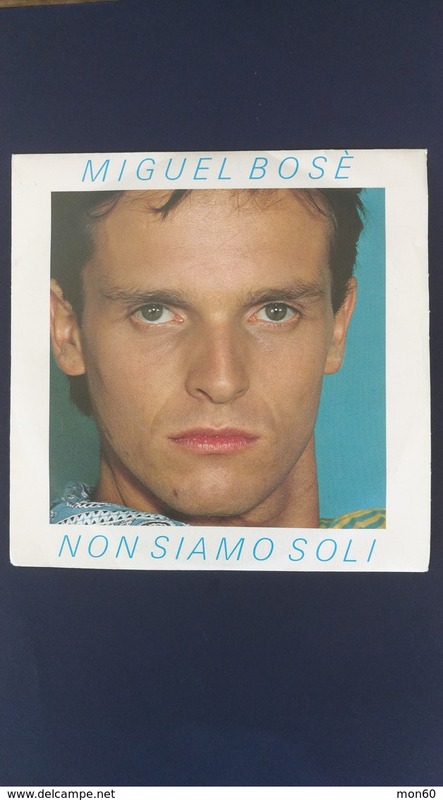 -- Love and Passion"
Alberto Cheli (1980) "Passerà - Al bar delle principesse"
George Benson (1981) "Nature boy - Turn your love around"
Men at Work(1981) "Anyone for Tennis - Who canit be now"
The Police(1980) "Don't stand so close to me - Friends"
Gianfranco De Angelis (1981) "Sento -. 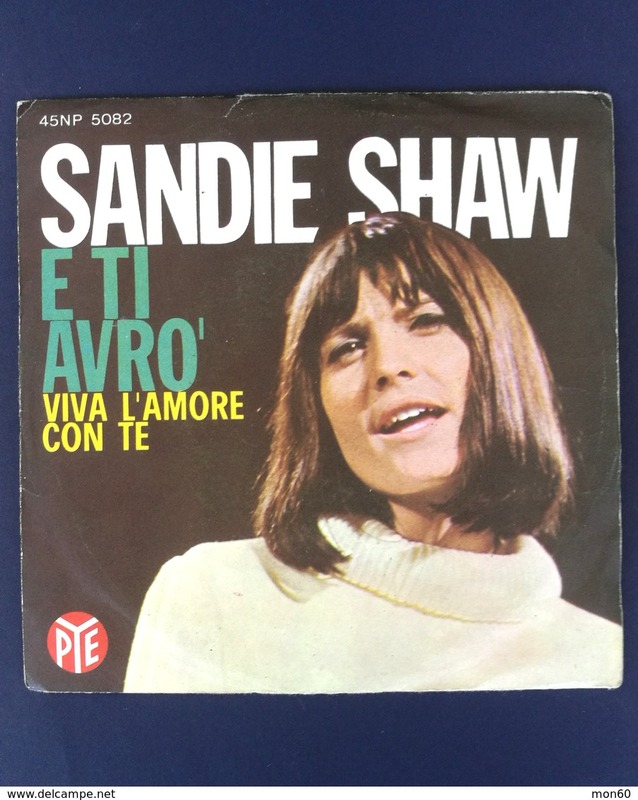 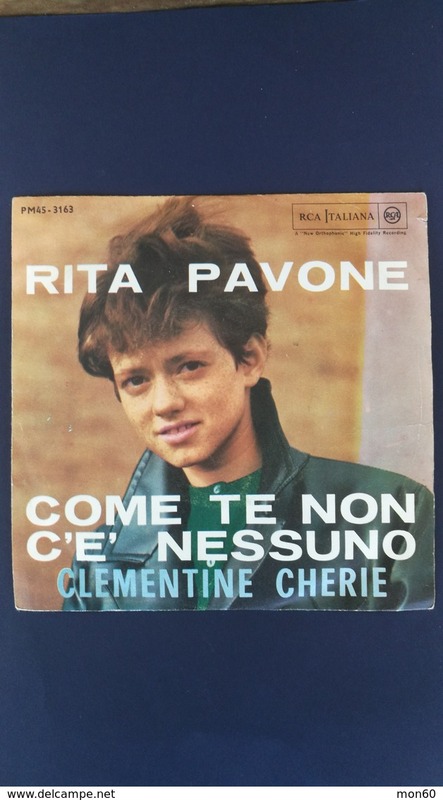 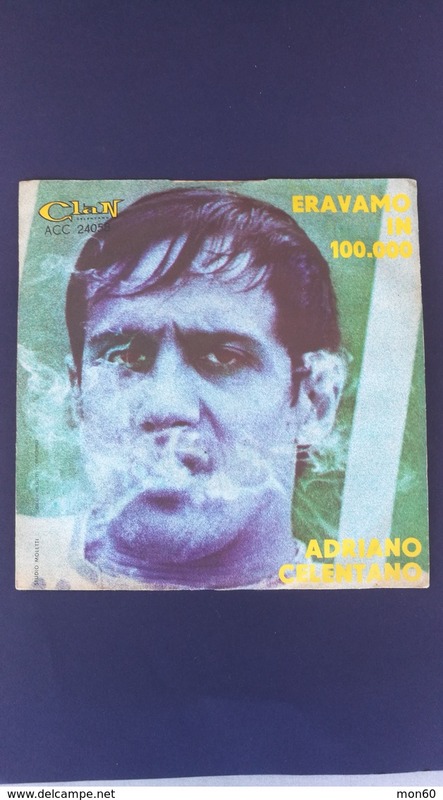 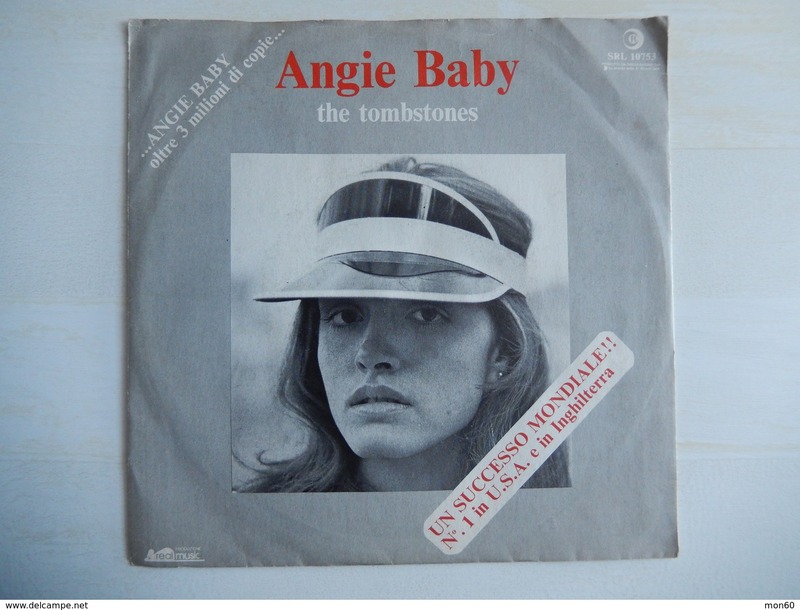 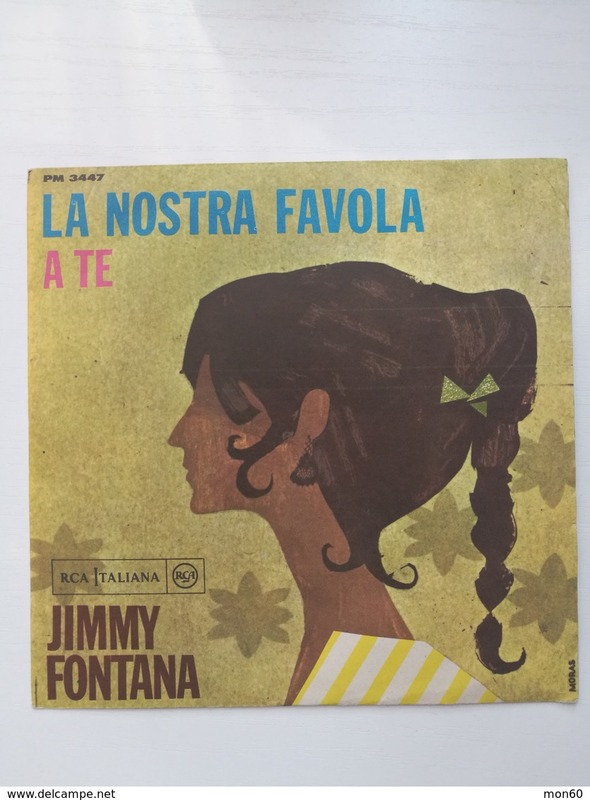 Donna Bambina"
Gianni Togni (1982) Vivi - Quella volta che ho bevuto troppo"
Riccardo Fogli (1981) La strada - Malinconia"
Adriano Celentano (1980) "Il tempo se ne va"
TheFlirts (1982) "Passion -- Calling all Bpys"
Dire Straits (1980) "Tunnel of Love"
Charlie (1988) "Faccia da pirla"
Trio (1981) "Lady o Lady"
Laid Back (1985) "Don't run from your shadow"
The Human League (1981) "Don't you want me - Seconds"
Francesco Salvi (1988) "C'è da spostare una macchina - Le solite promesse"
Christopher Cross (1981) "Arthur's Theme - Minstrel Gigolo"
Survivor (1982) "Take you on a Saturday - Eye of the Tiger"
More Stars (1981) "Star on 45 - Star get Ready"
Don Pablo's Animals (1988) "Ibiza"
Gary Low (1982) "You are a Danger"
Toto (1984) "Stranger in Town - Change of Heart"
Quarterflash ( 1981) "Harden my Heart"
Pink Project (Baby Records 1982) "Mammagamma - Sirius"
45 Giri - TONY RENIS - Canzone Blu e Dove Sei Stata Susy? 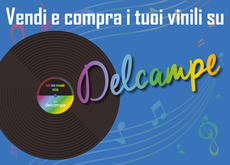 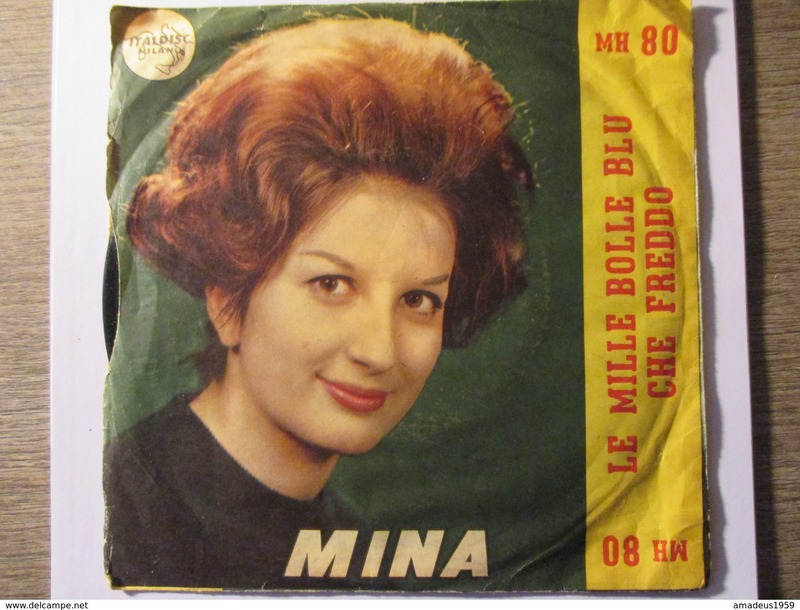 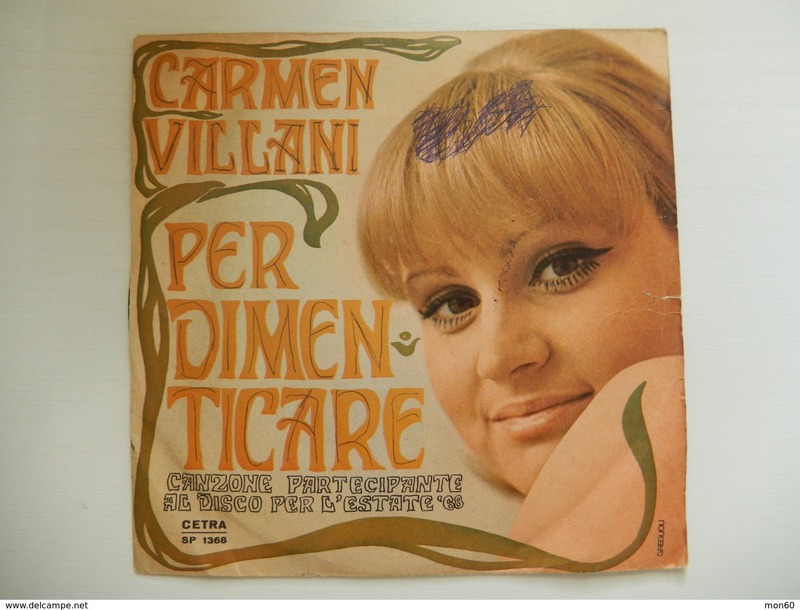 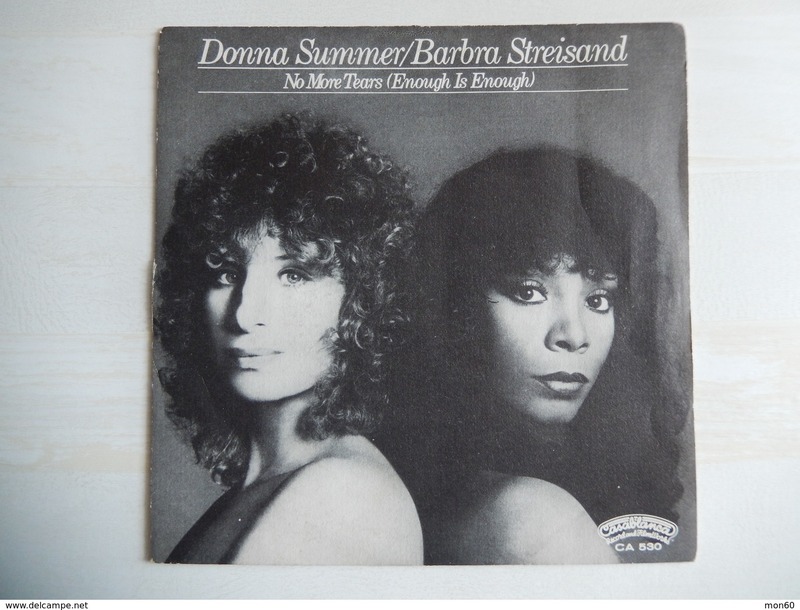 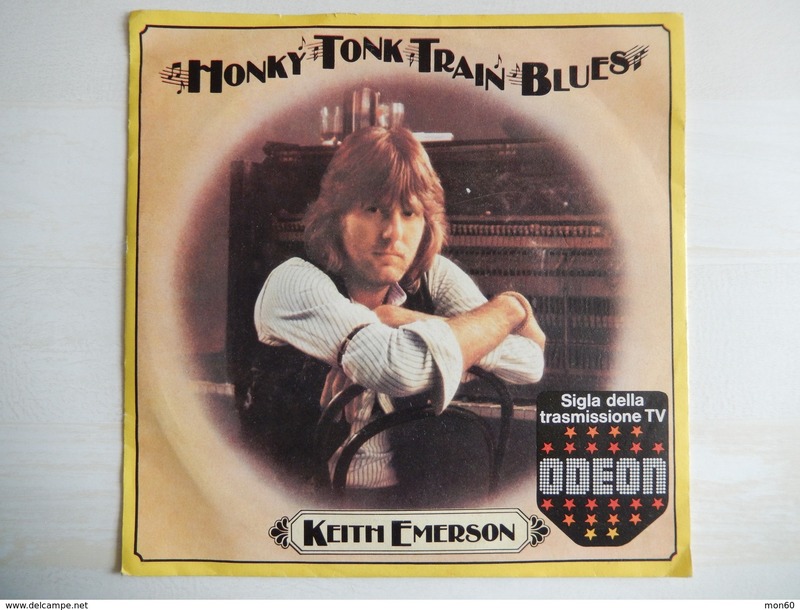 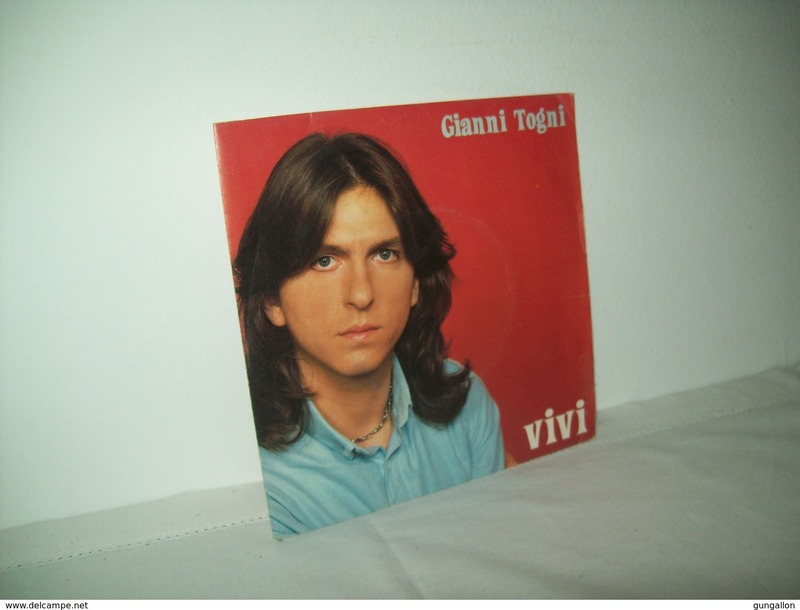 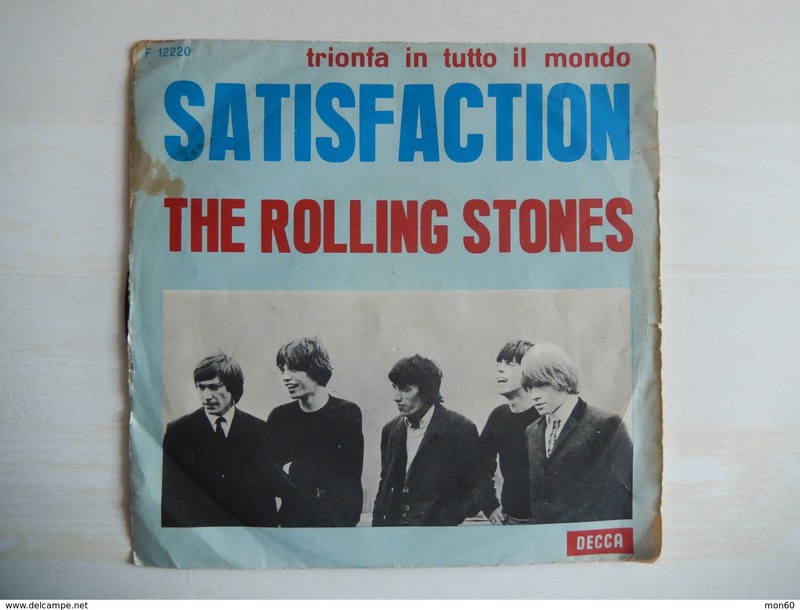 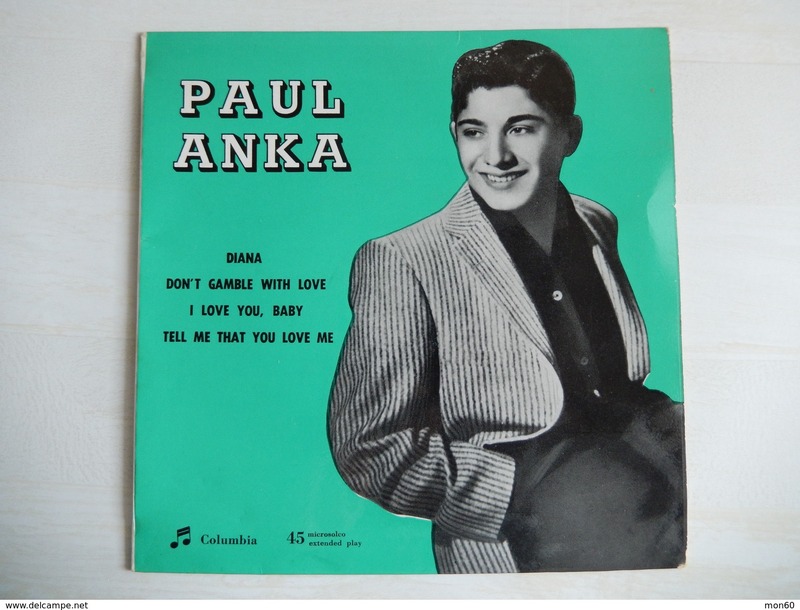 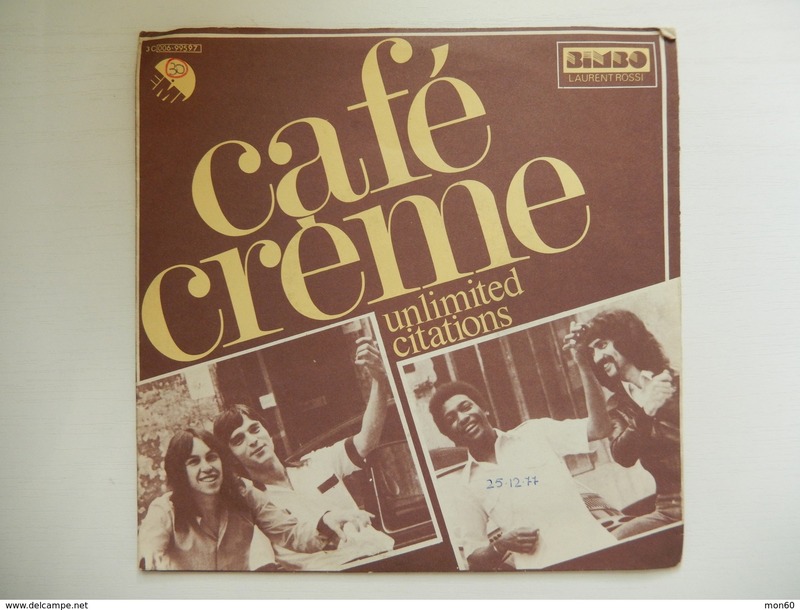 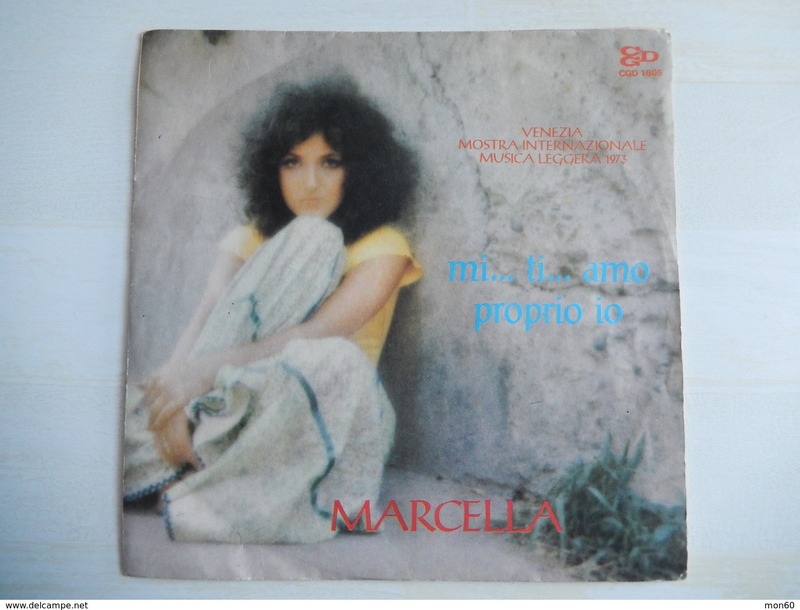 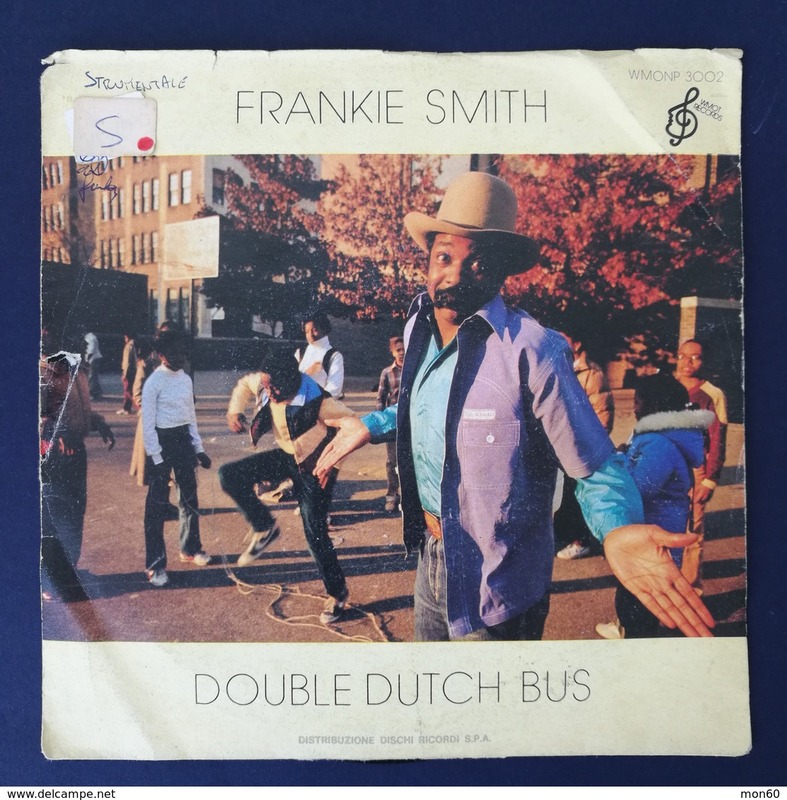 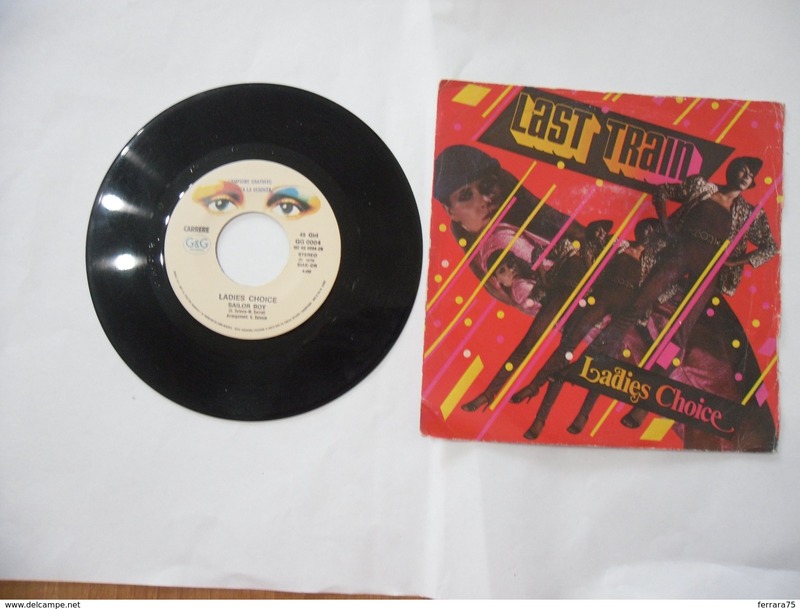 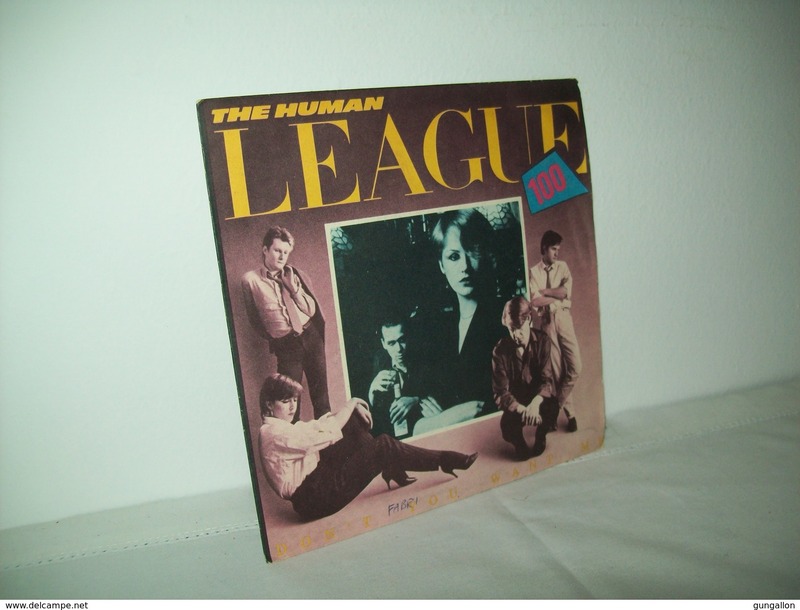 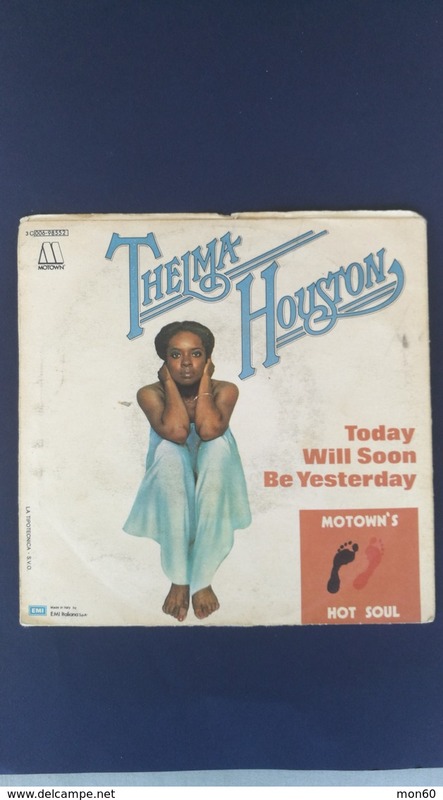 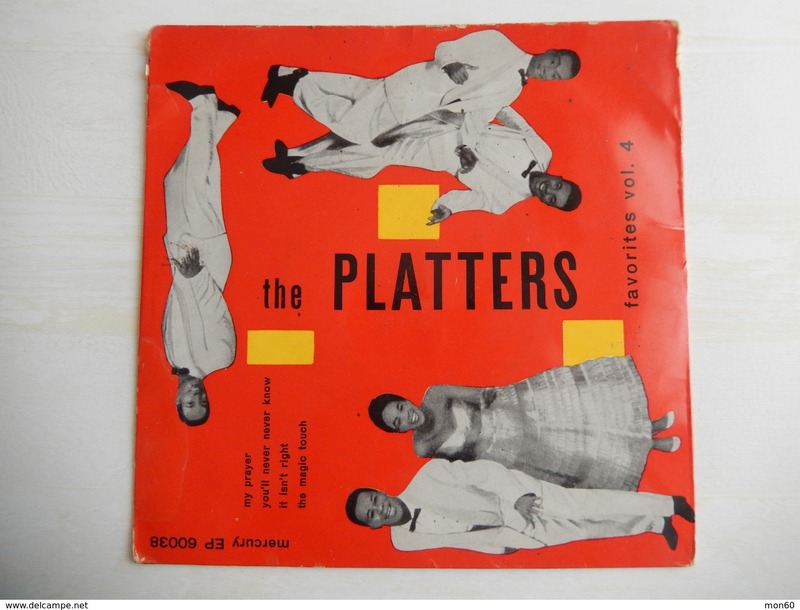 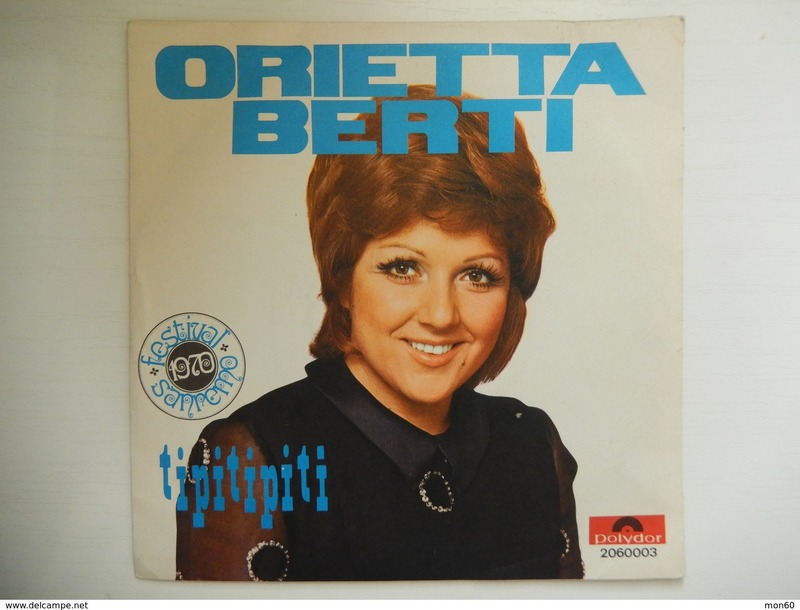 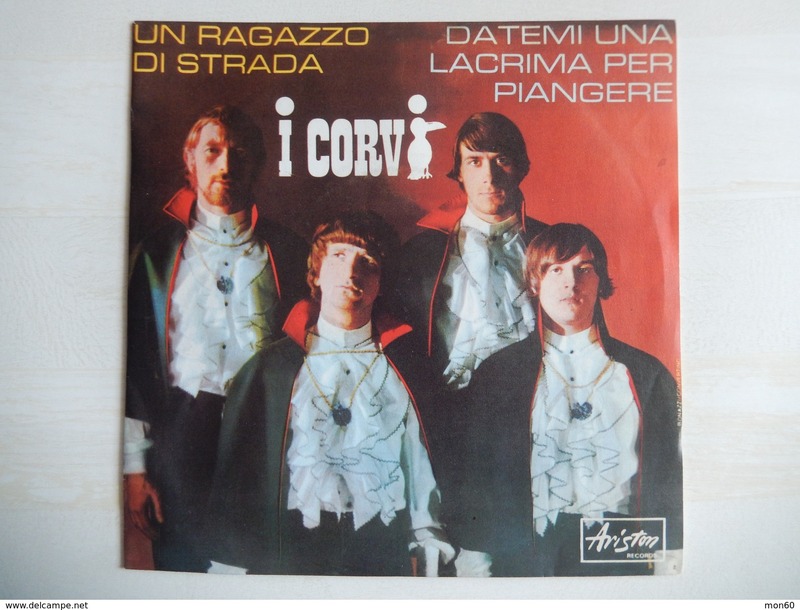 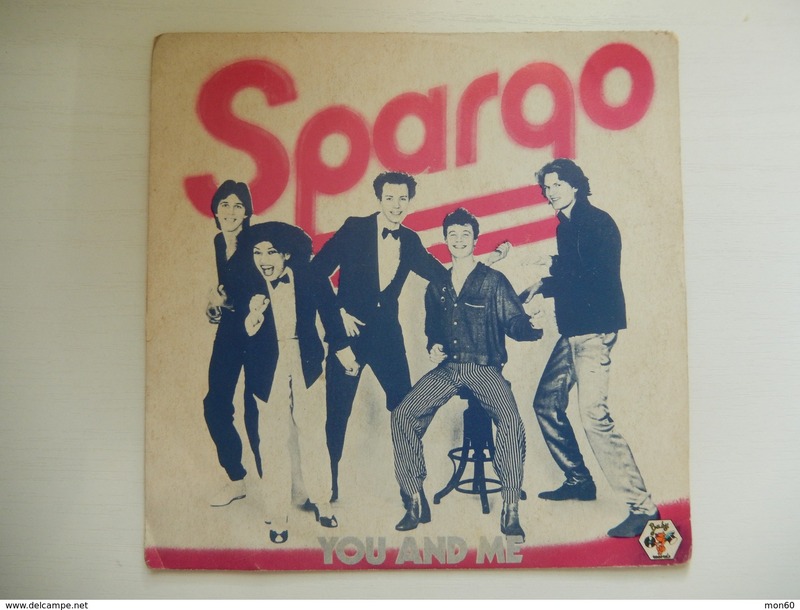 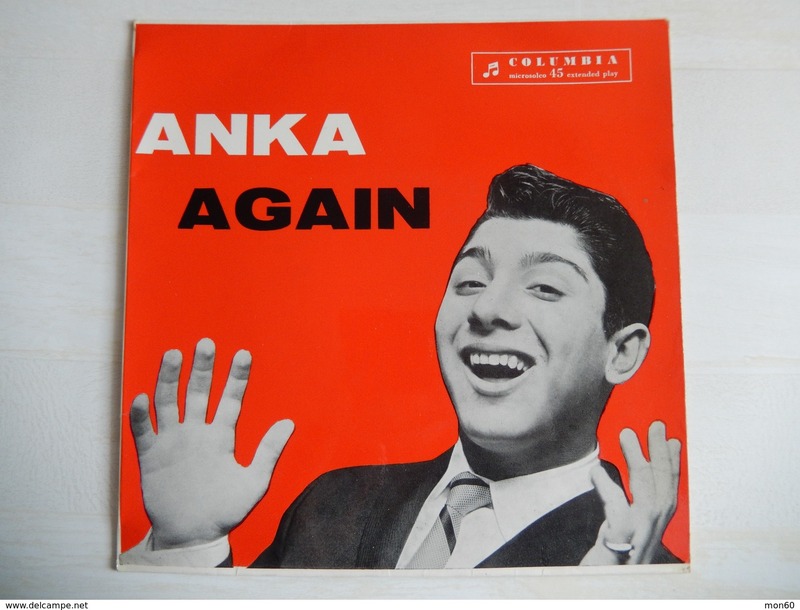 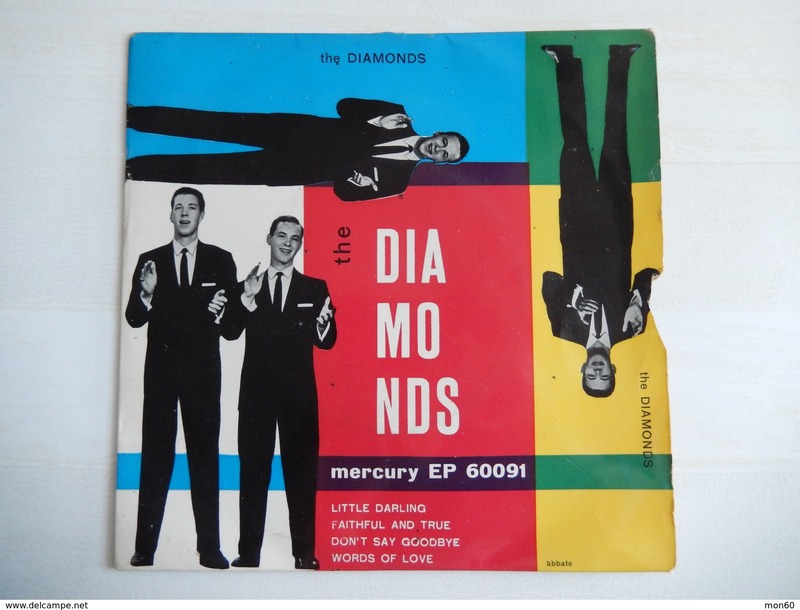 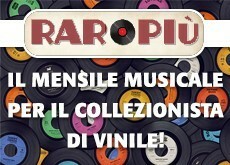 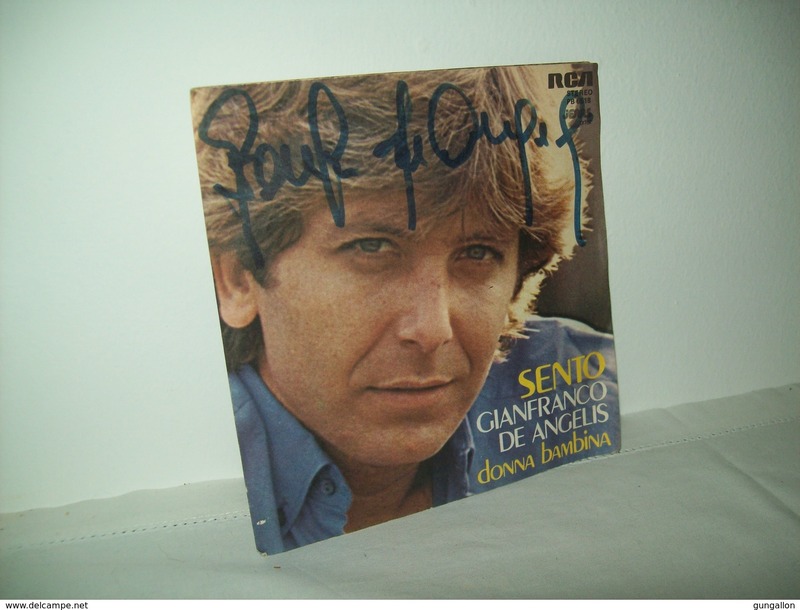 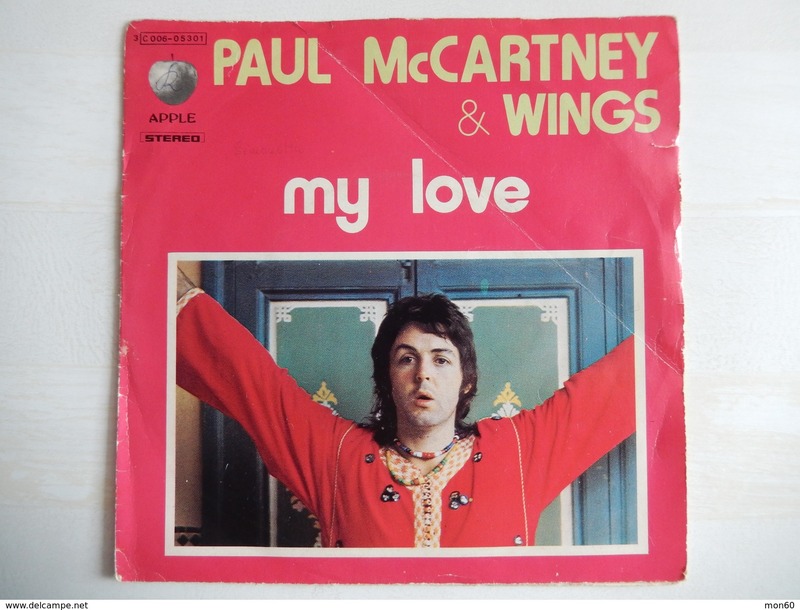 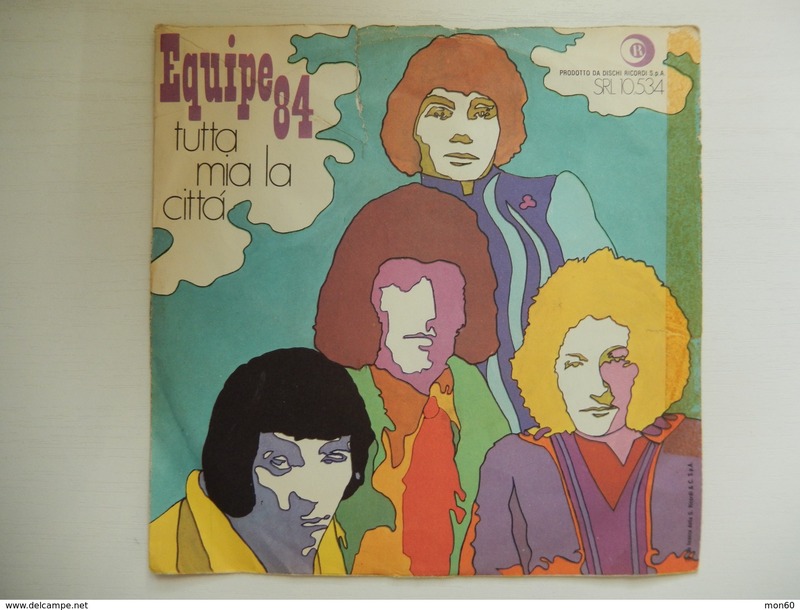 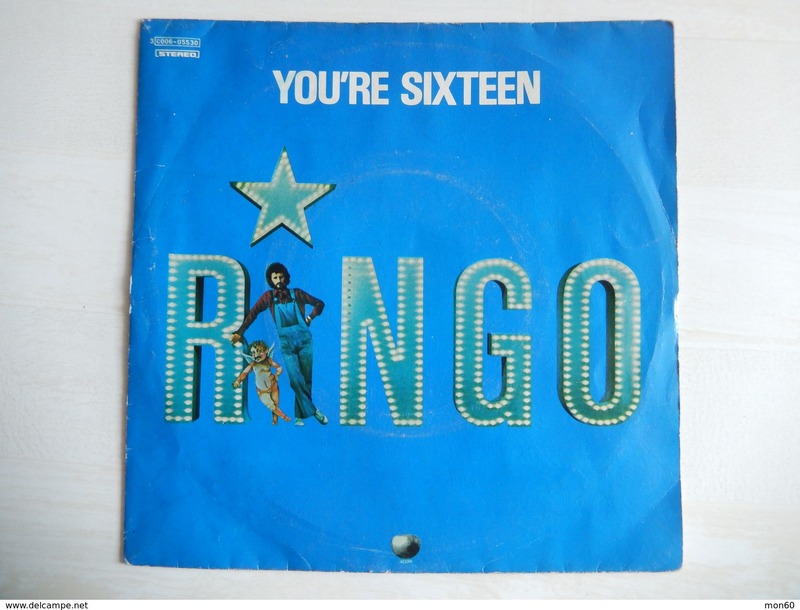 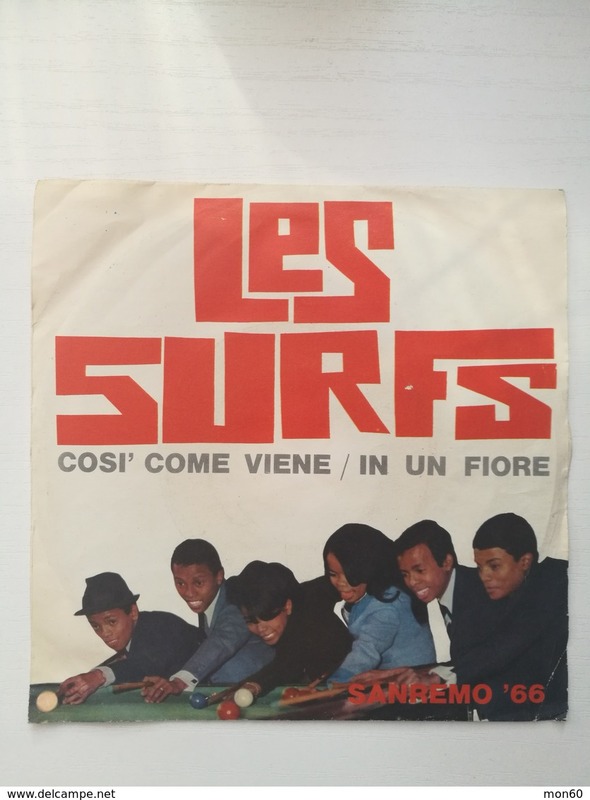 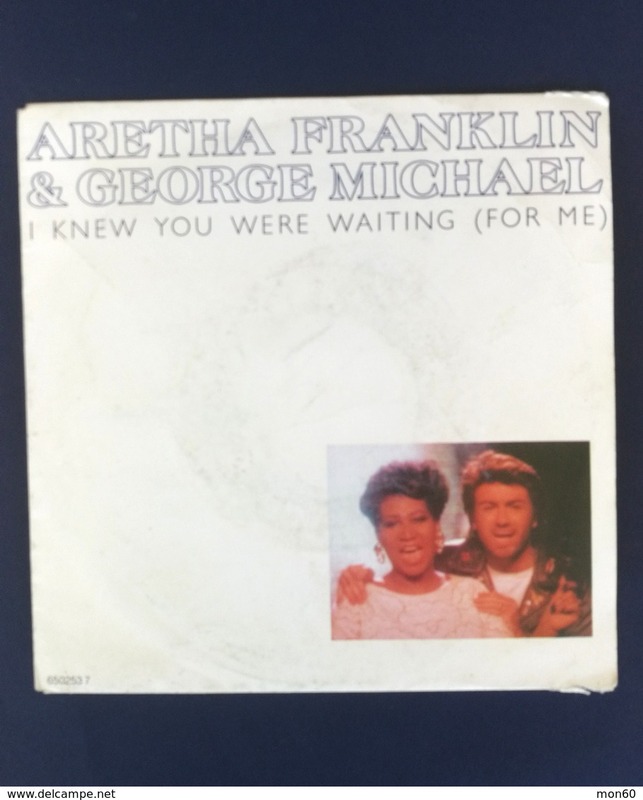 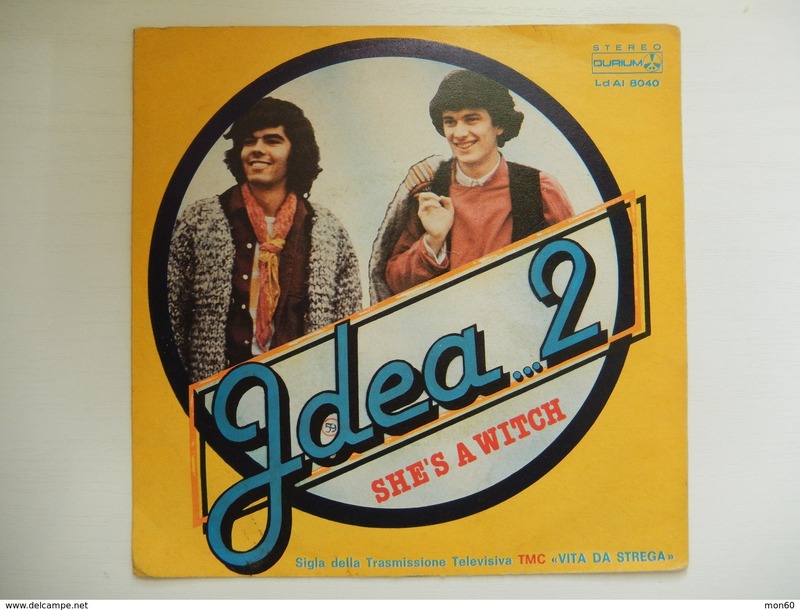 DISCO VINILE 45 GIRI CAMPIONE GRATUITO LAST TRAIN LADIES CHOICE . 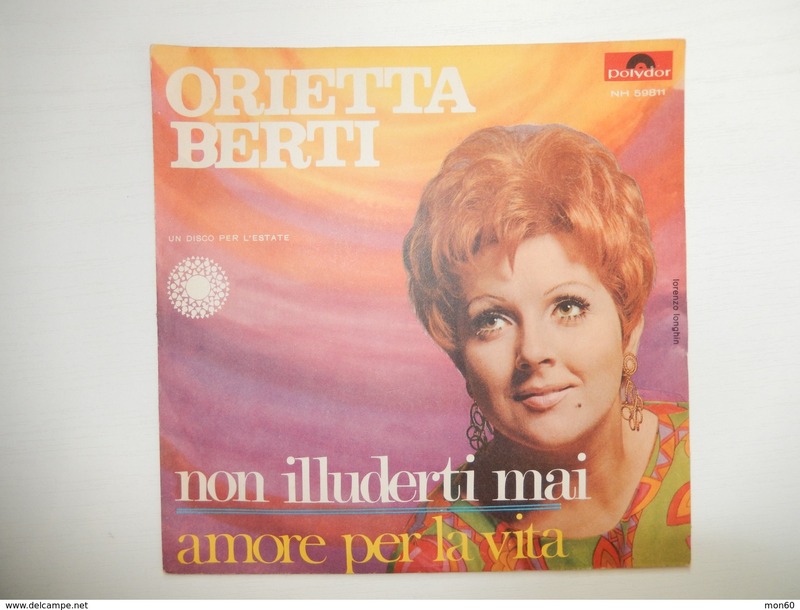 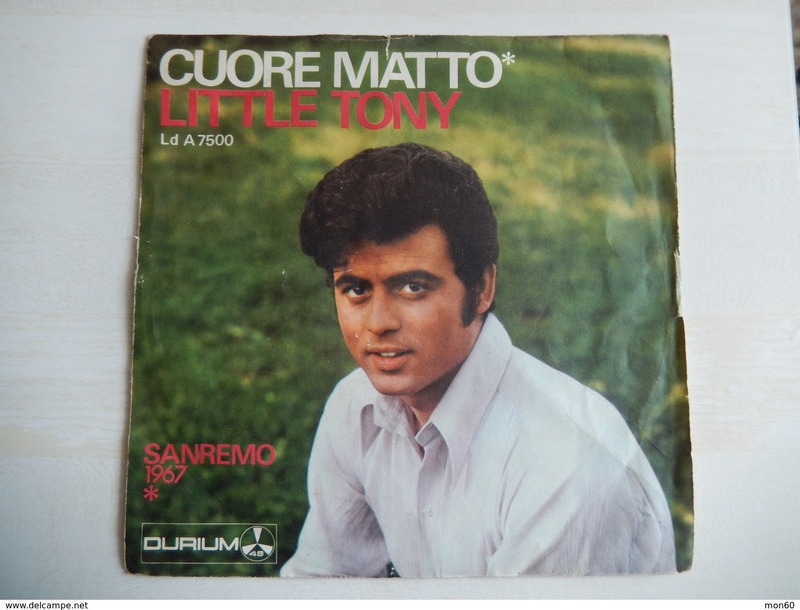 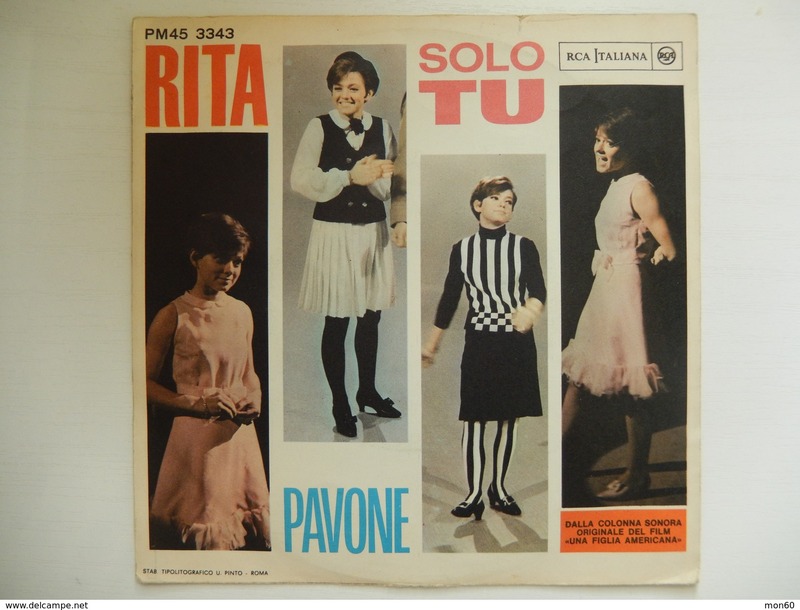 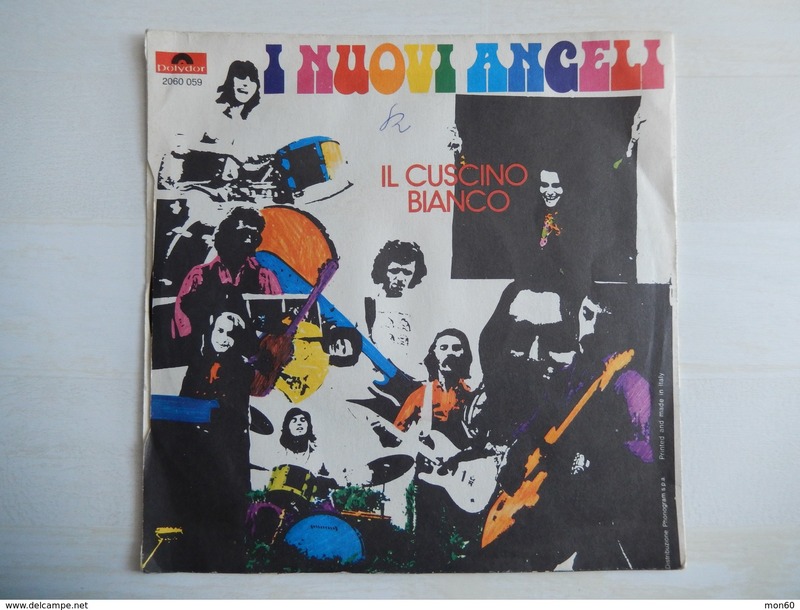 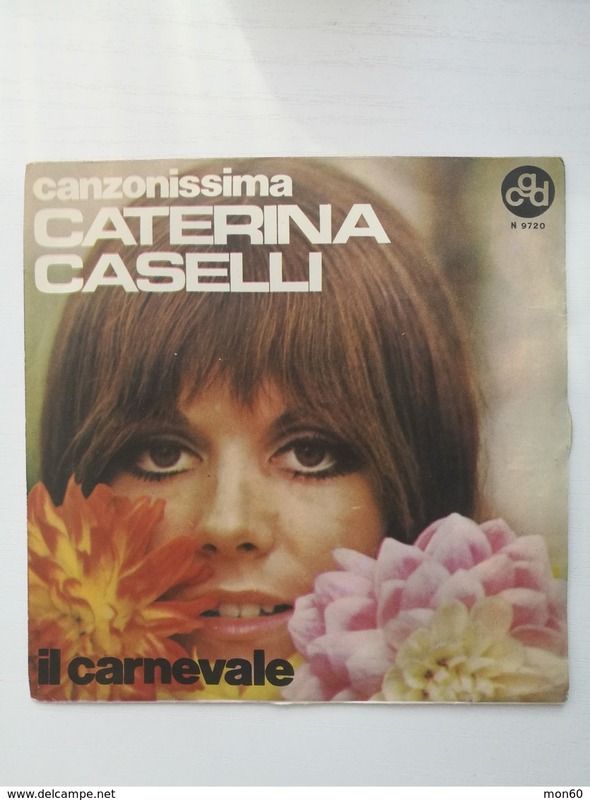 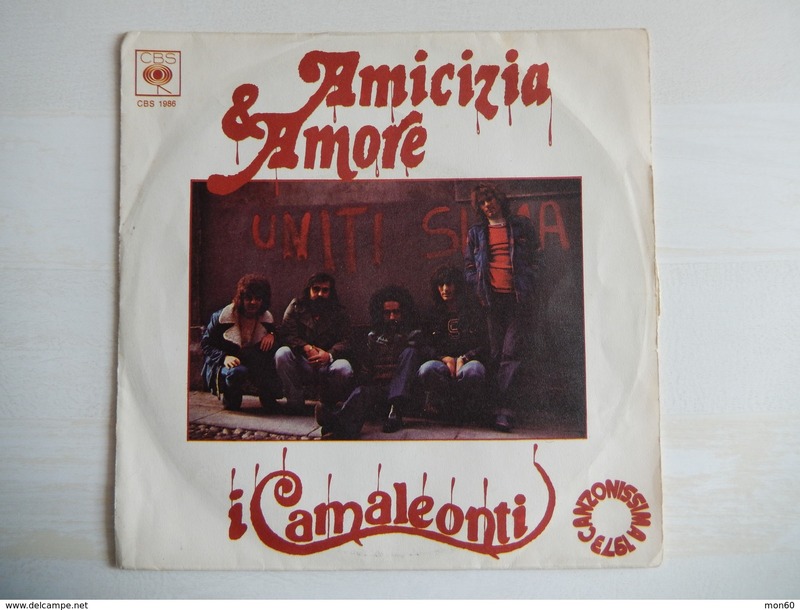 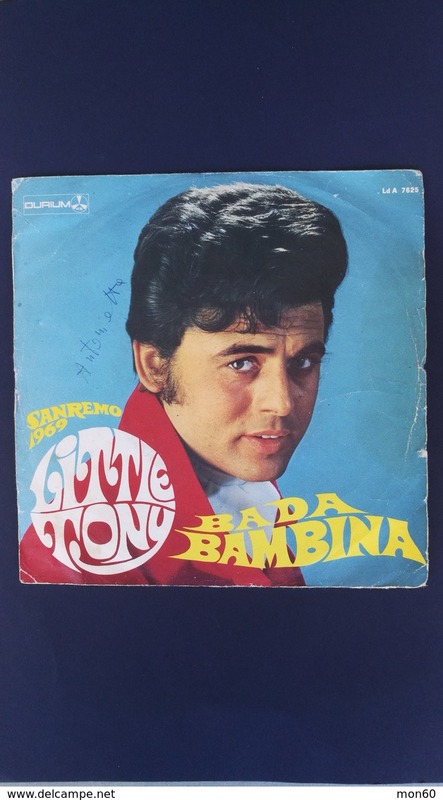 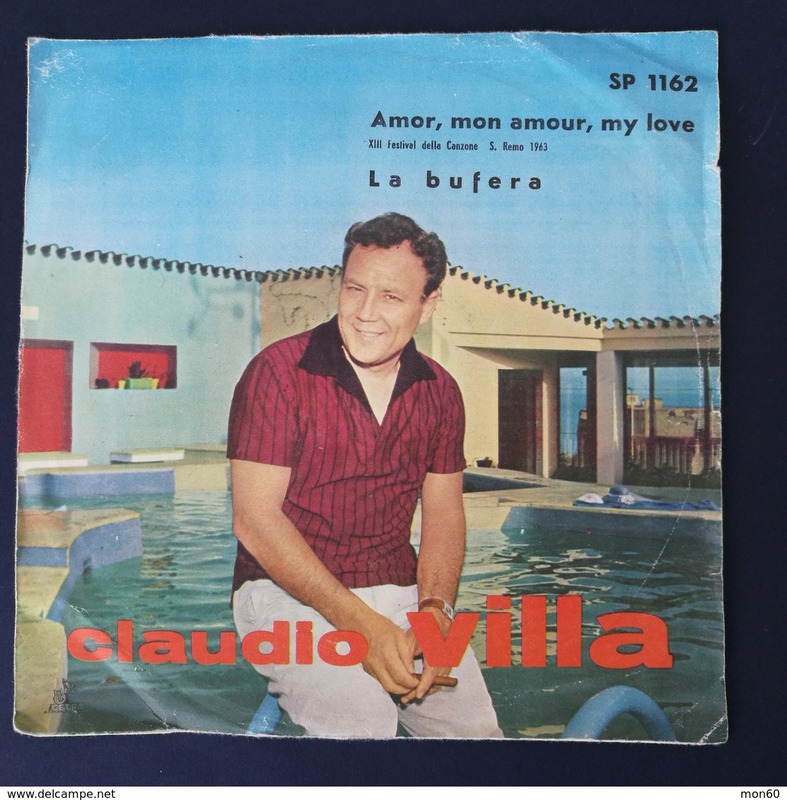 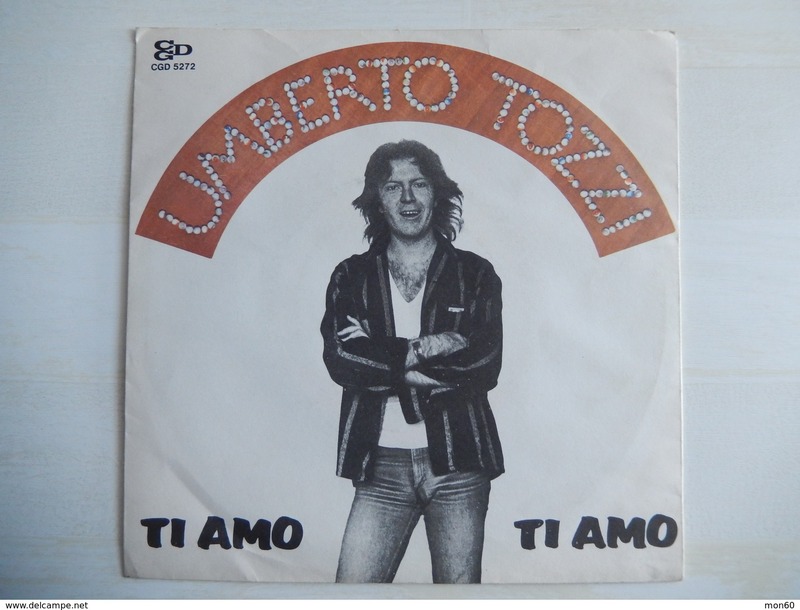 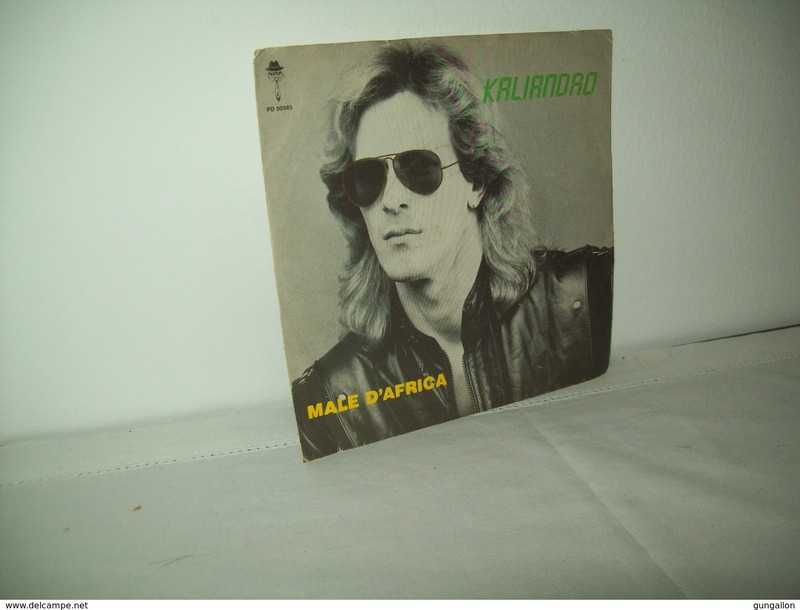 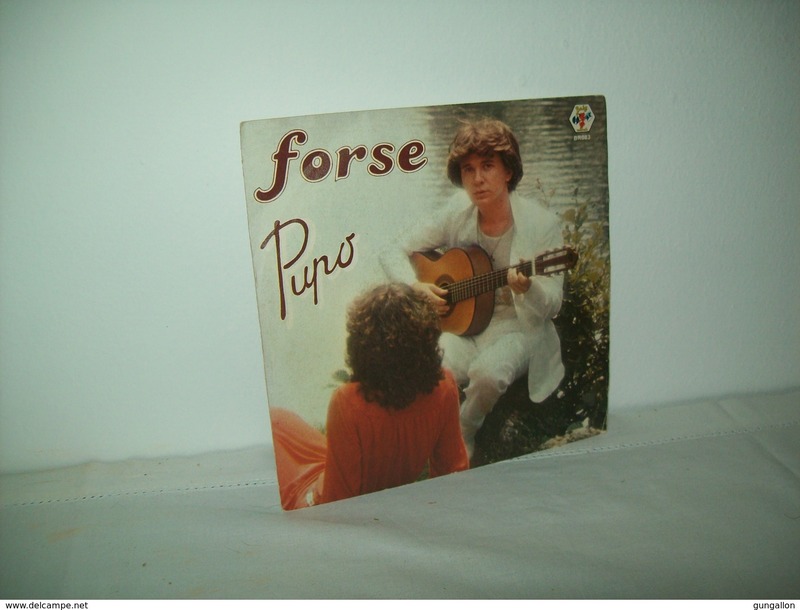 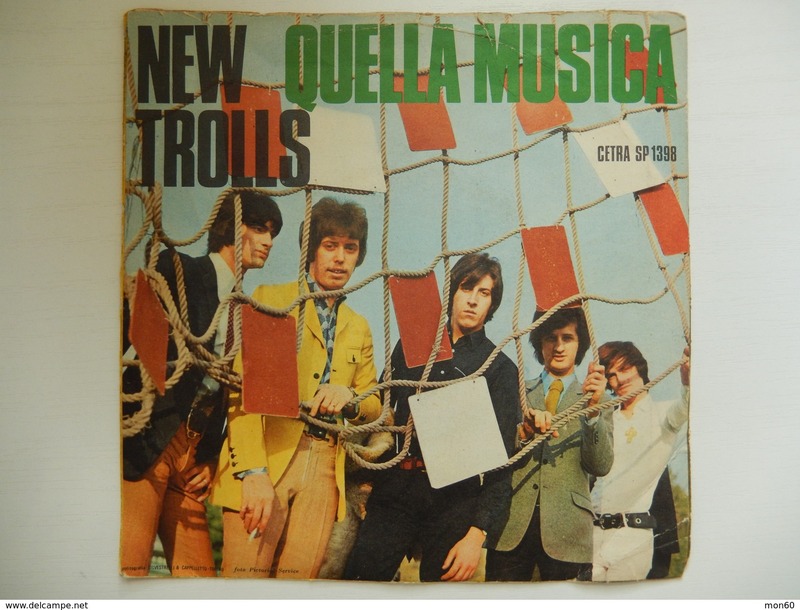 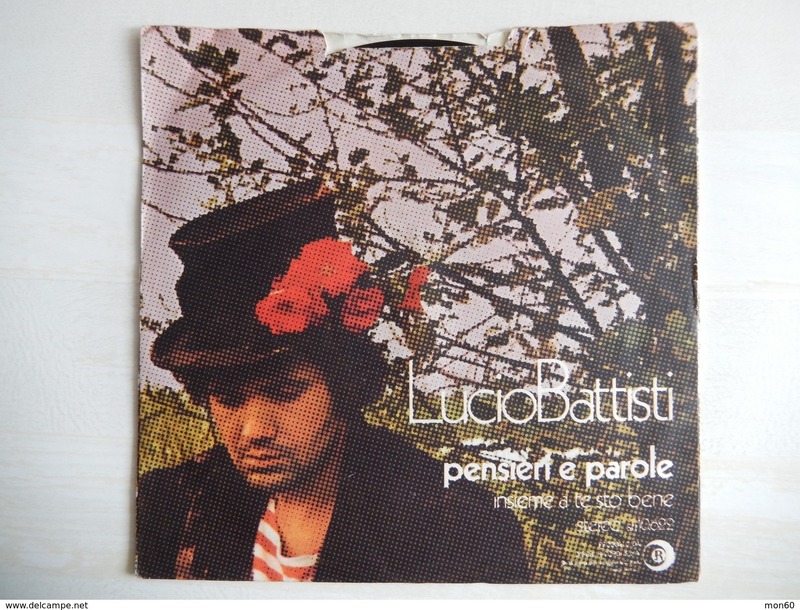 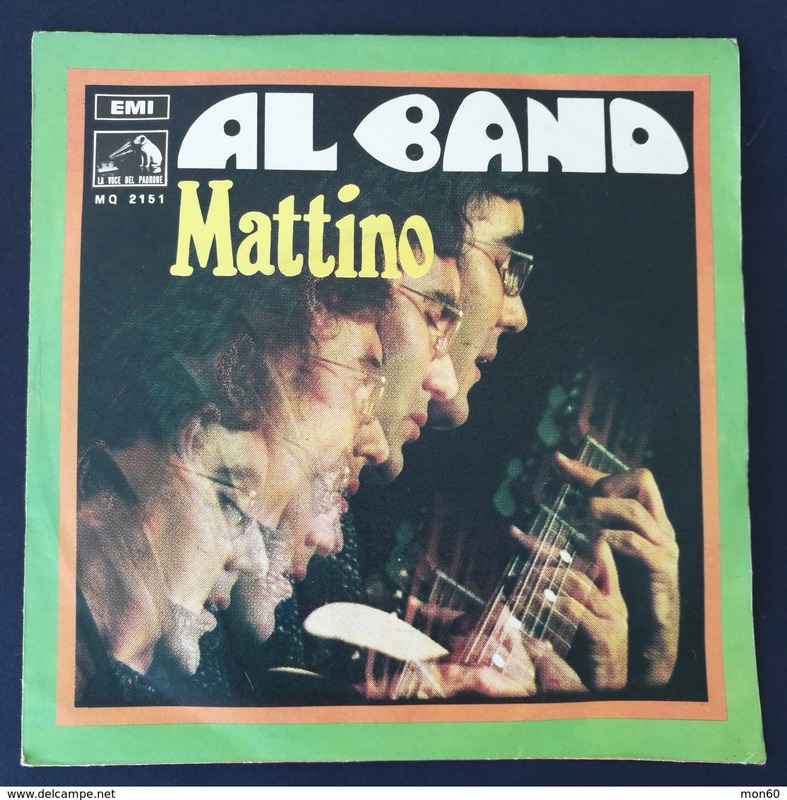 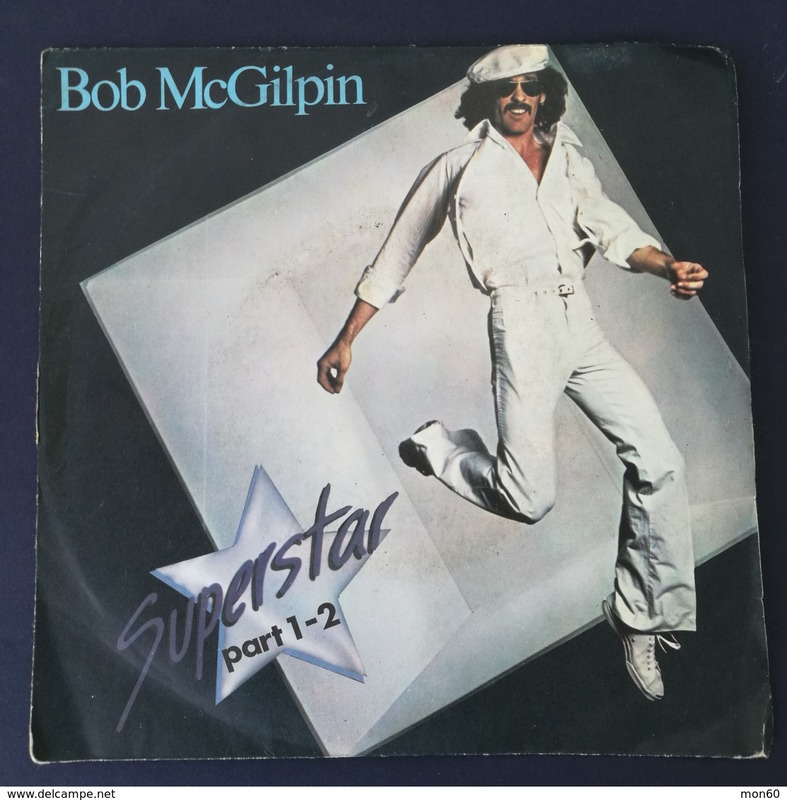 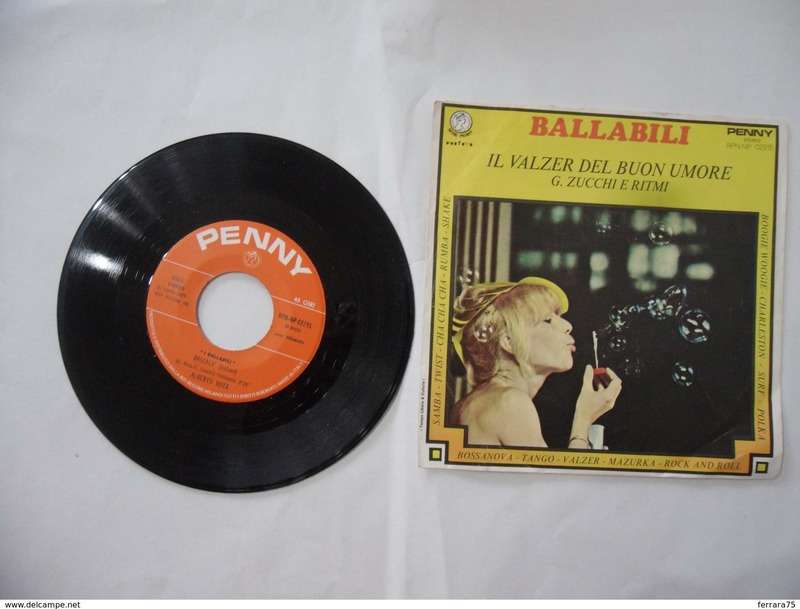 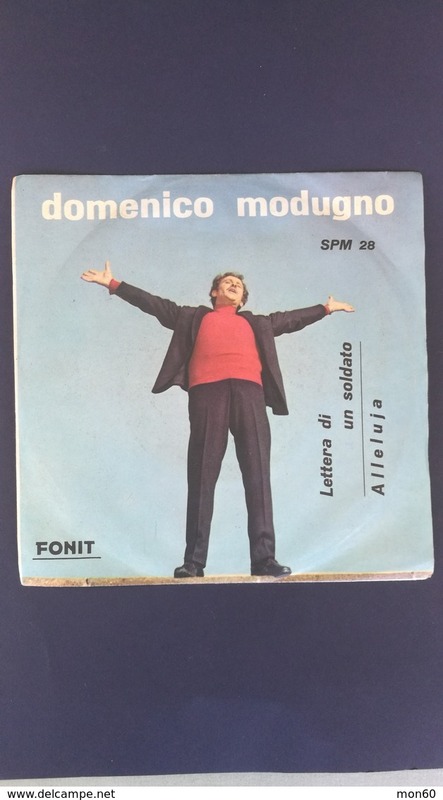 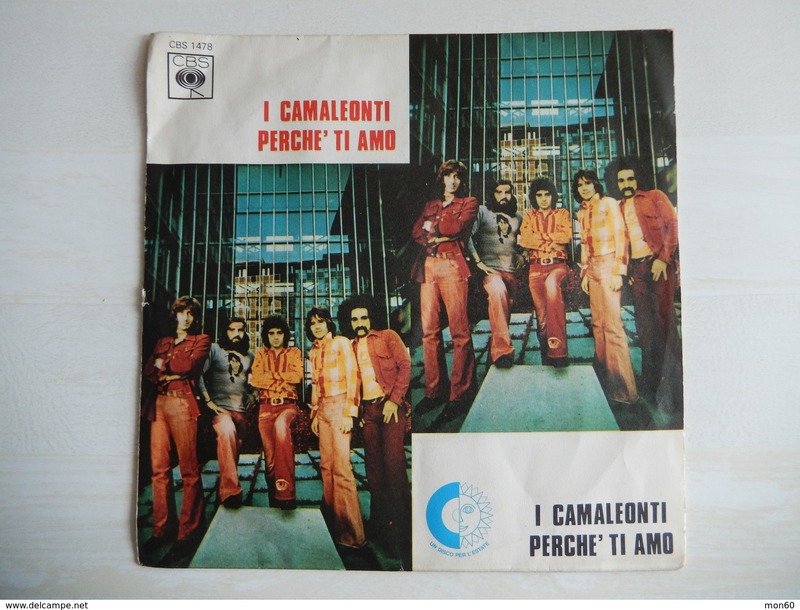 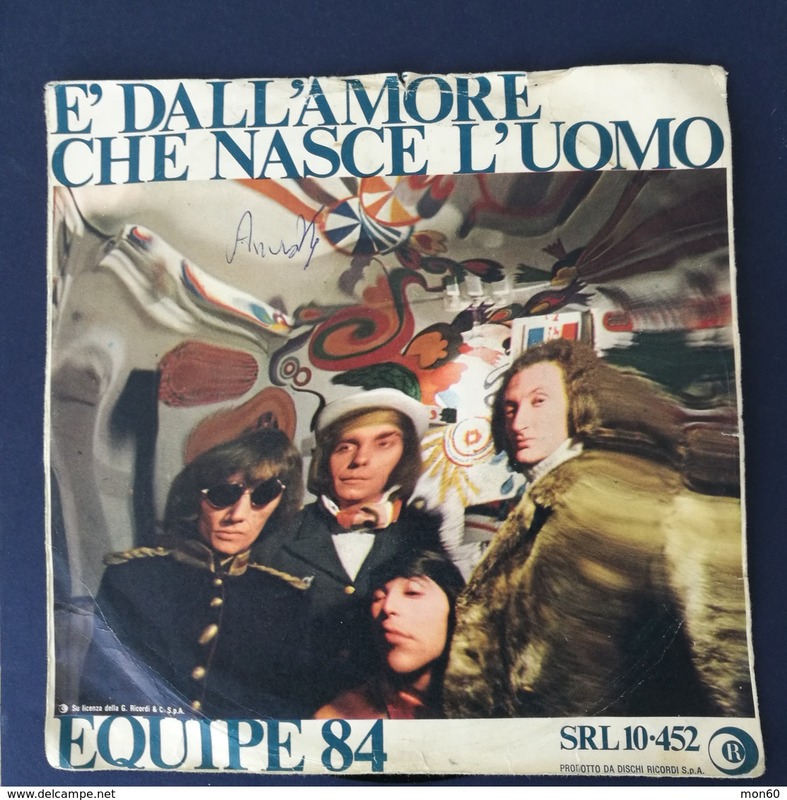 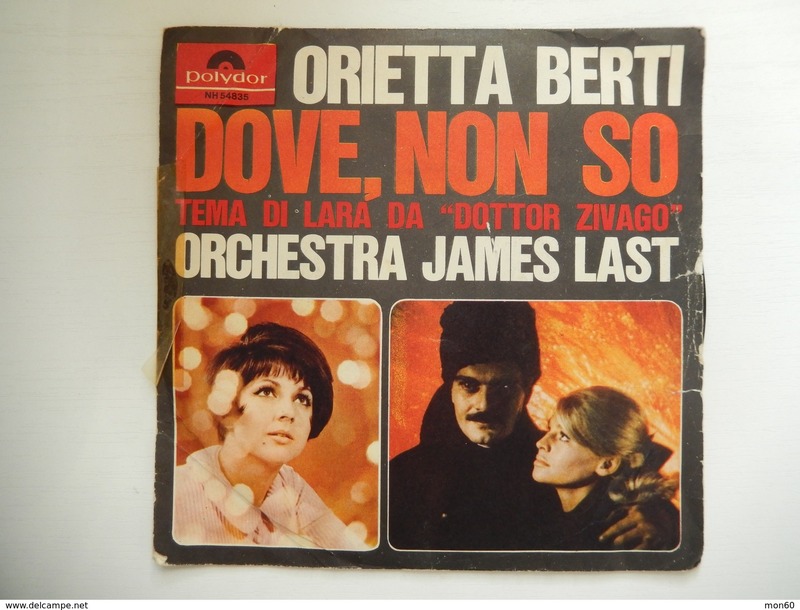 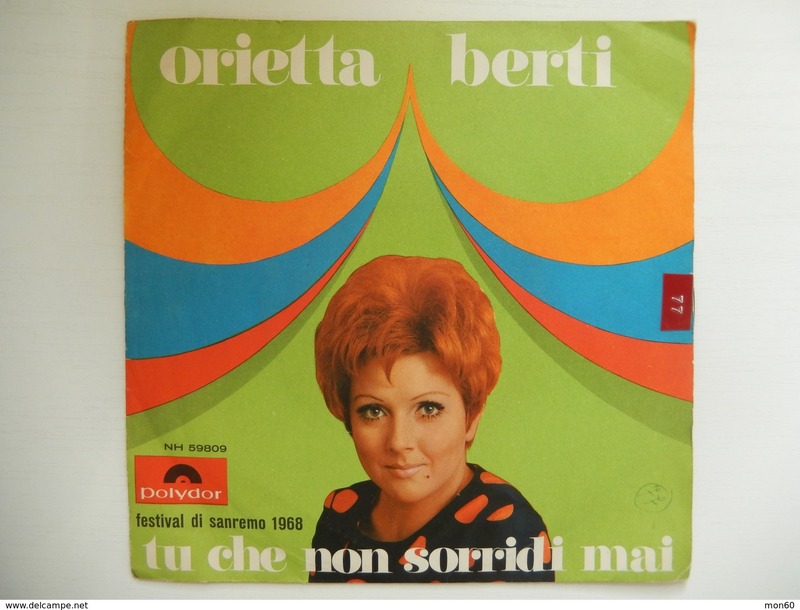 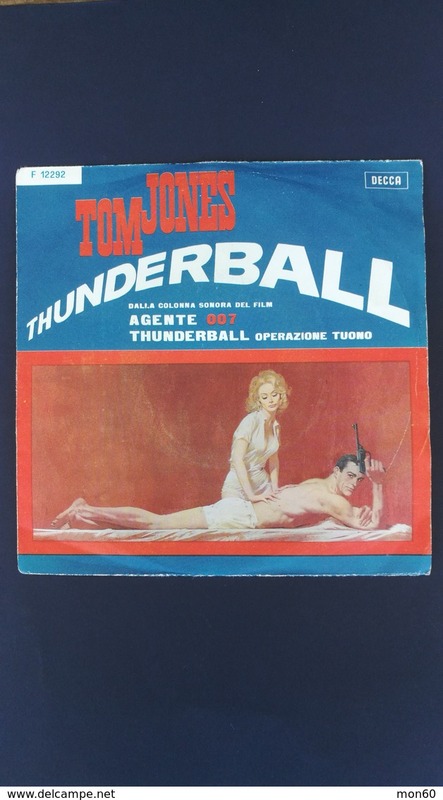 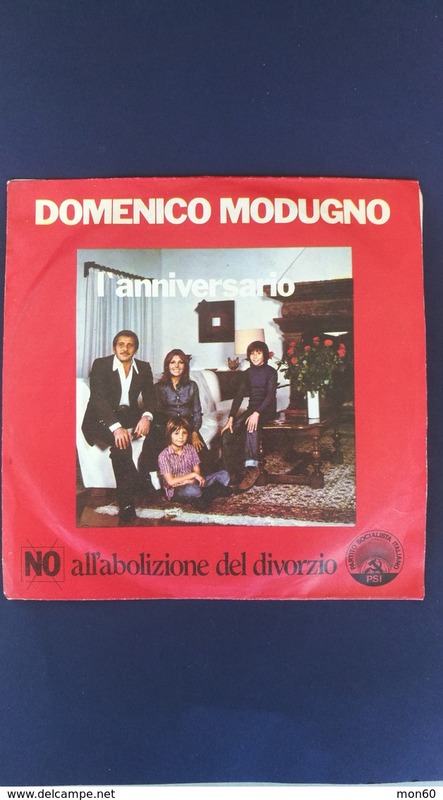 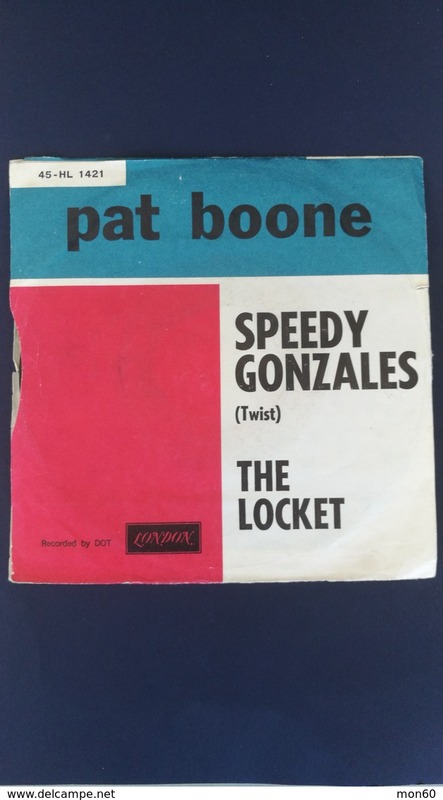 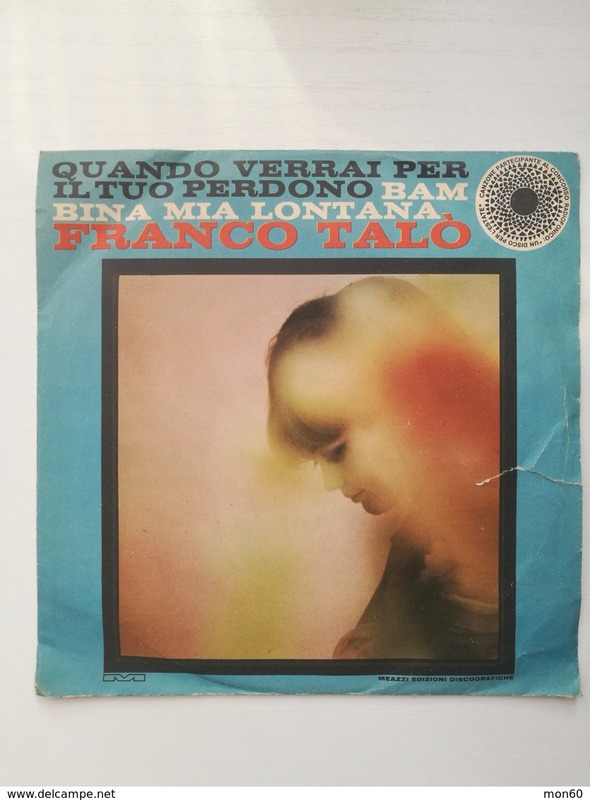 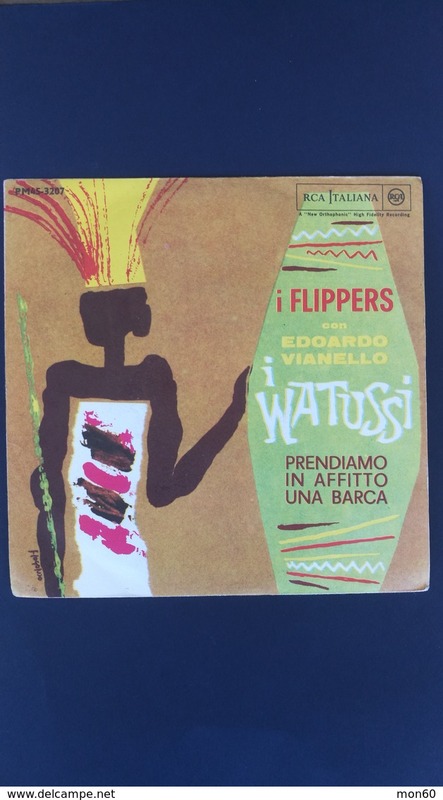 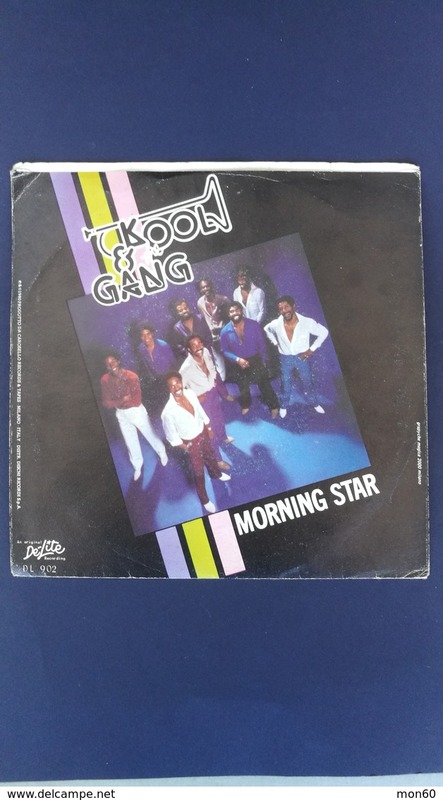 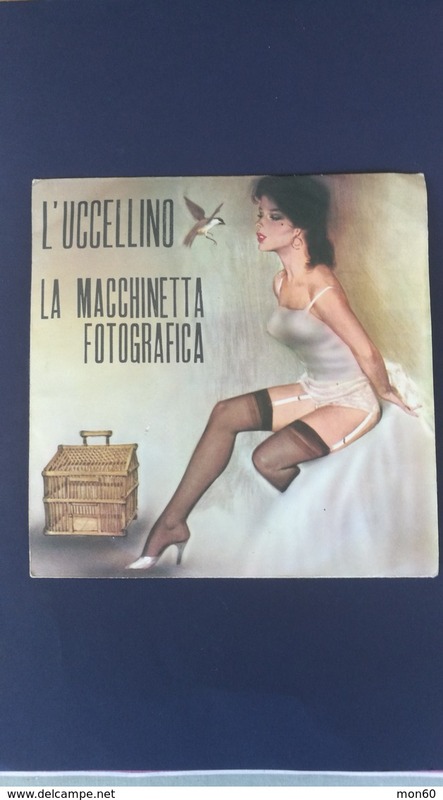 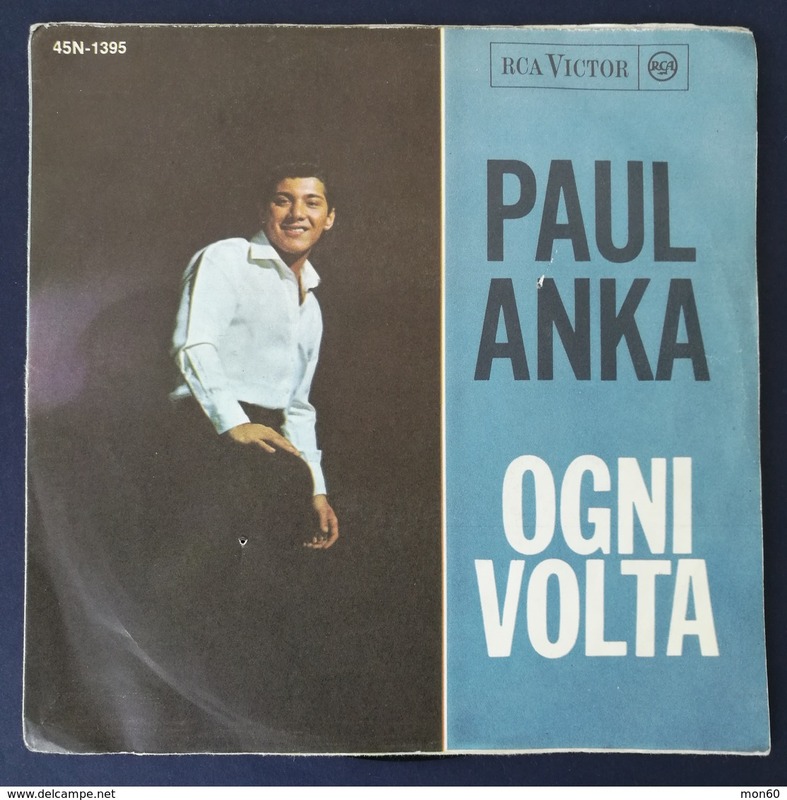 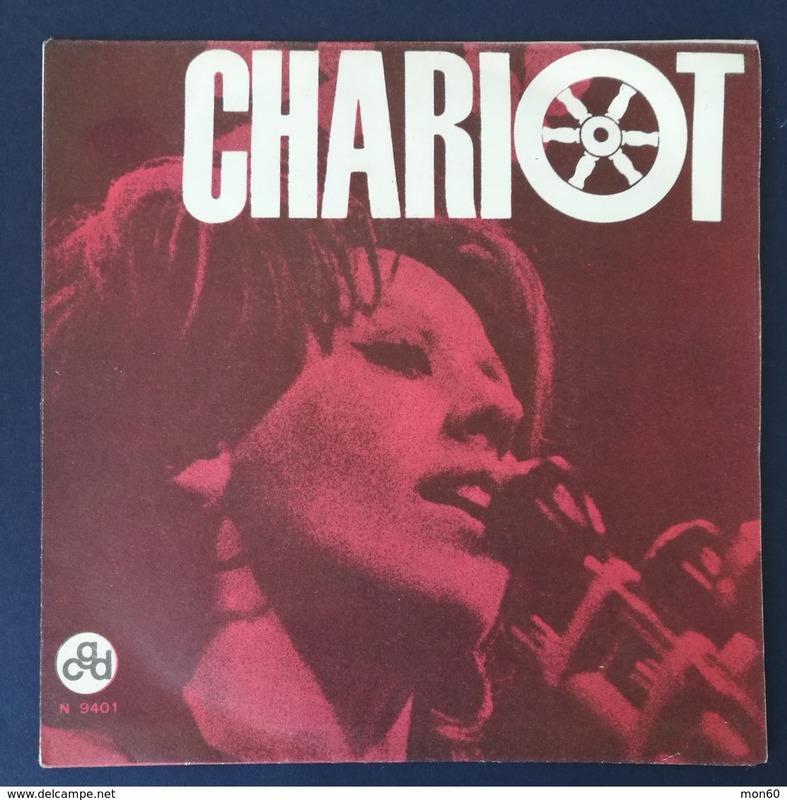 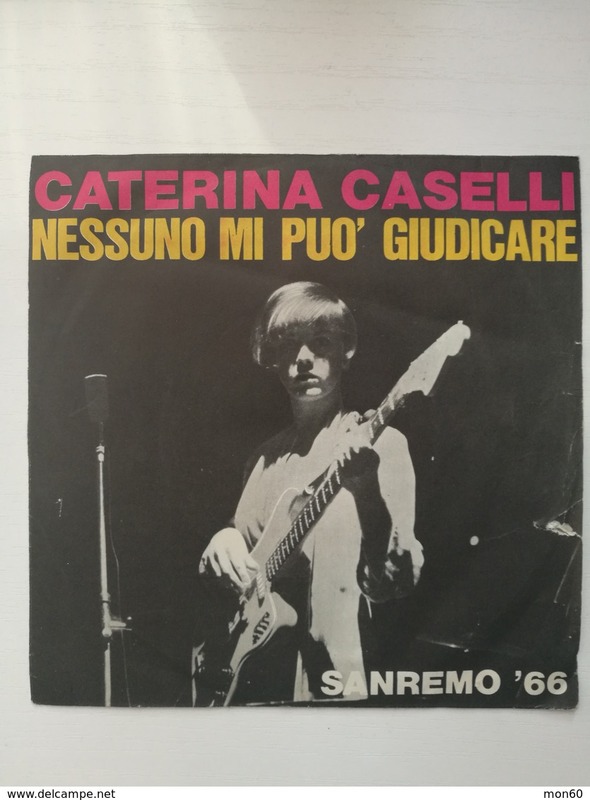 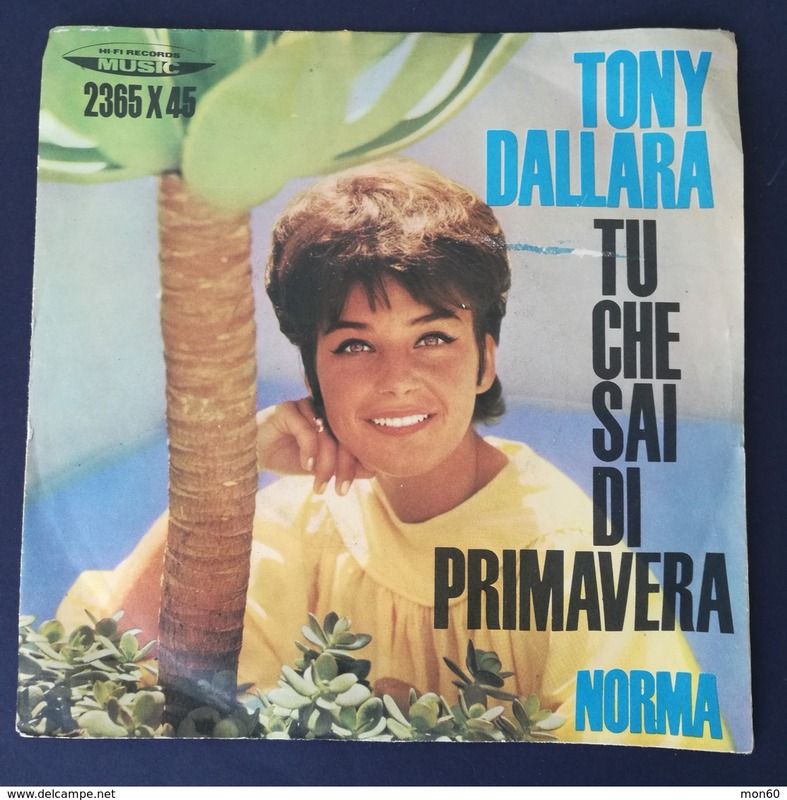 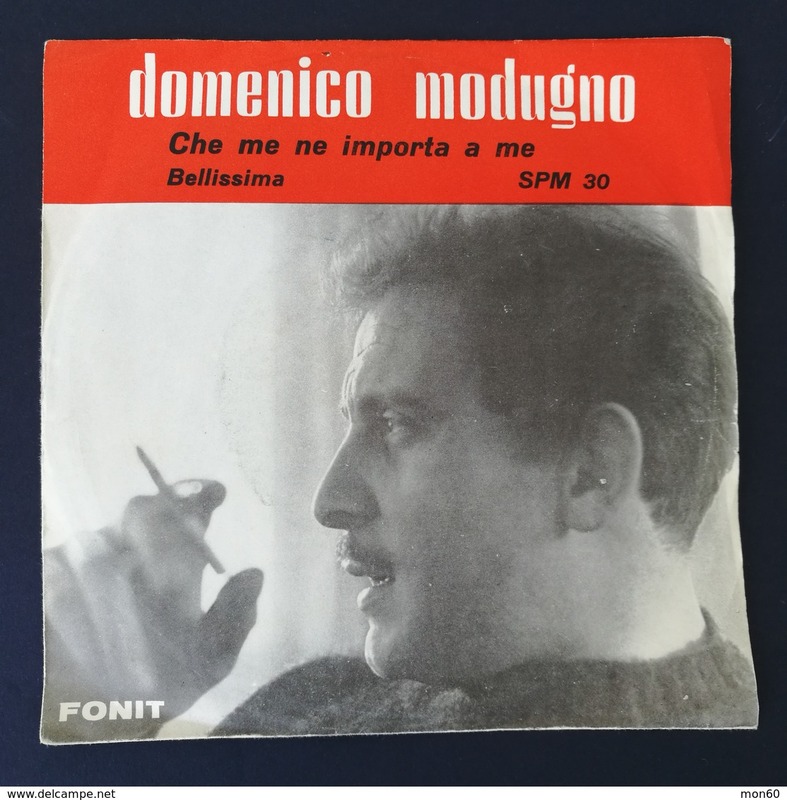 DISCO VINILE 45 GIRI BALLABILI VALZER DEL BUON UMORE BACCALà ALBERTO ROTA . 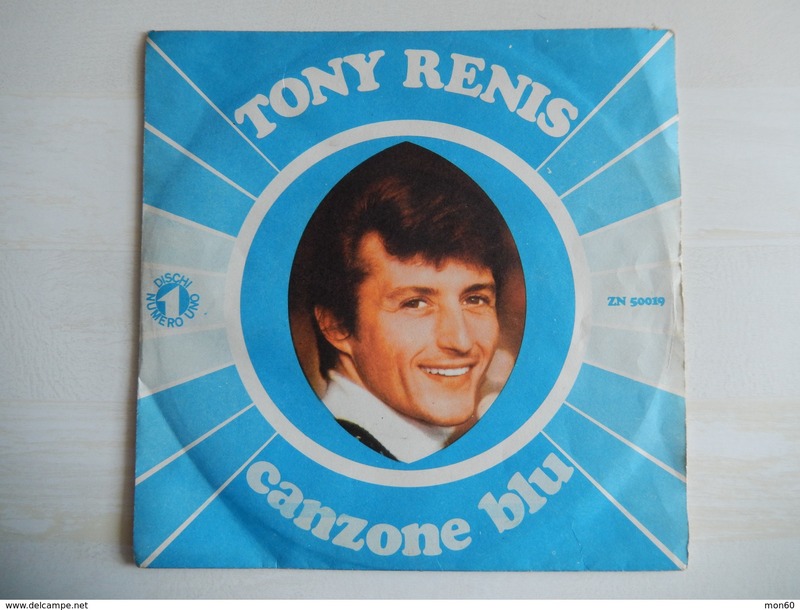 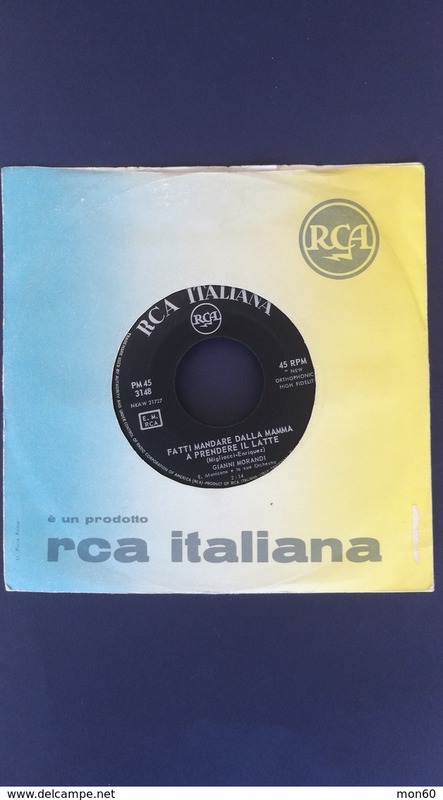 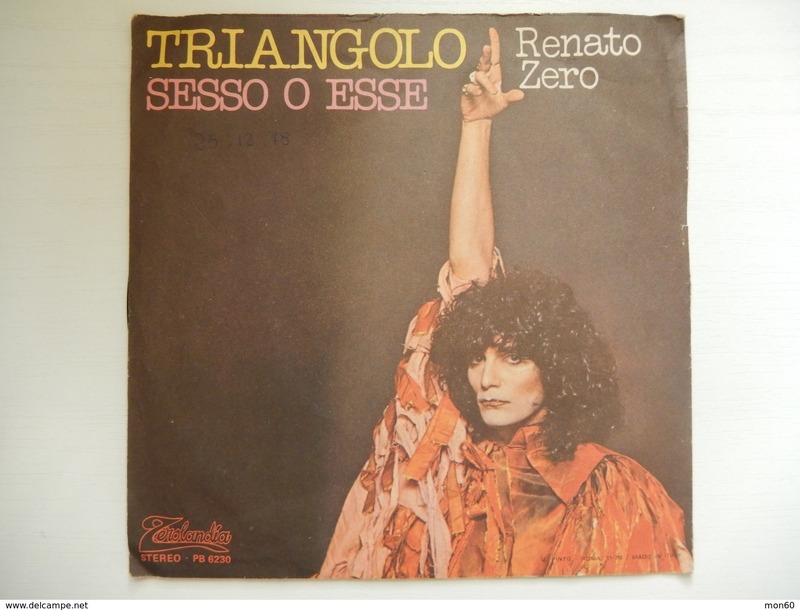 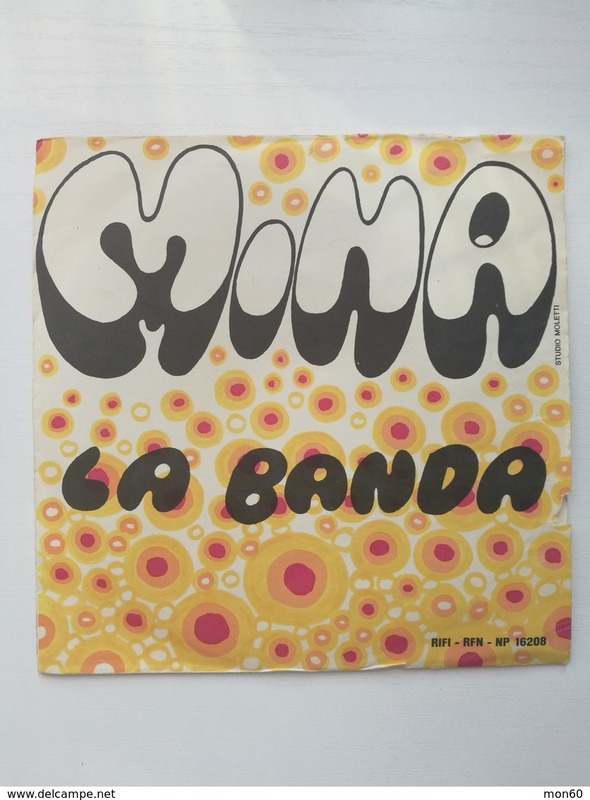 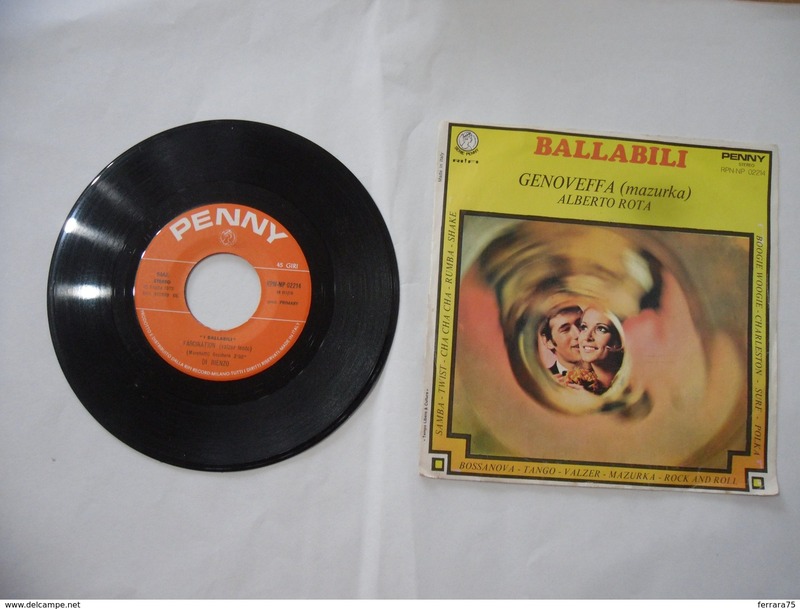 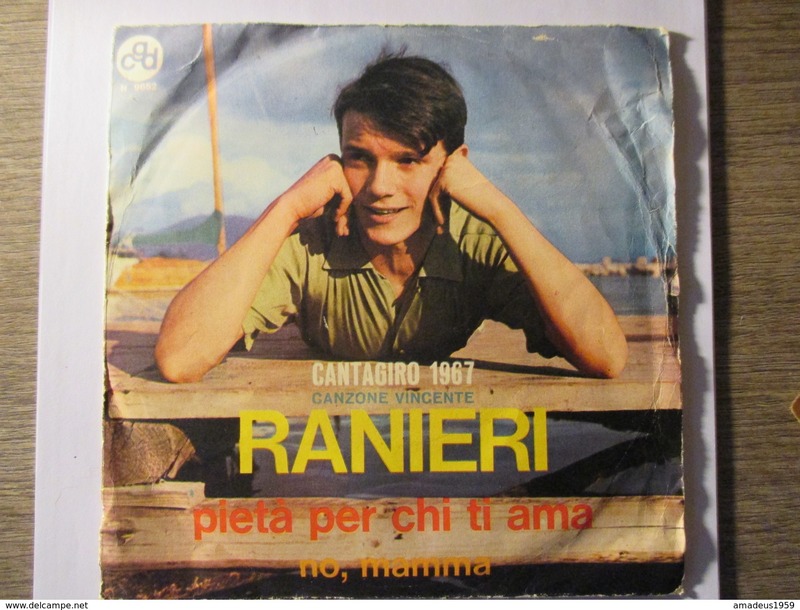 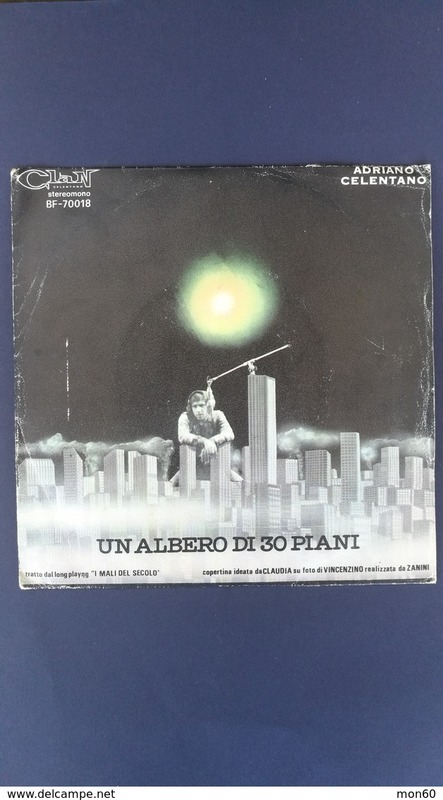 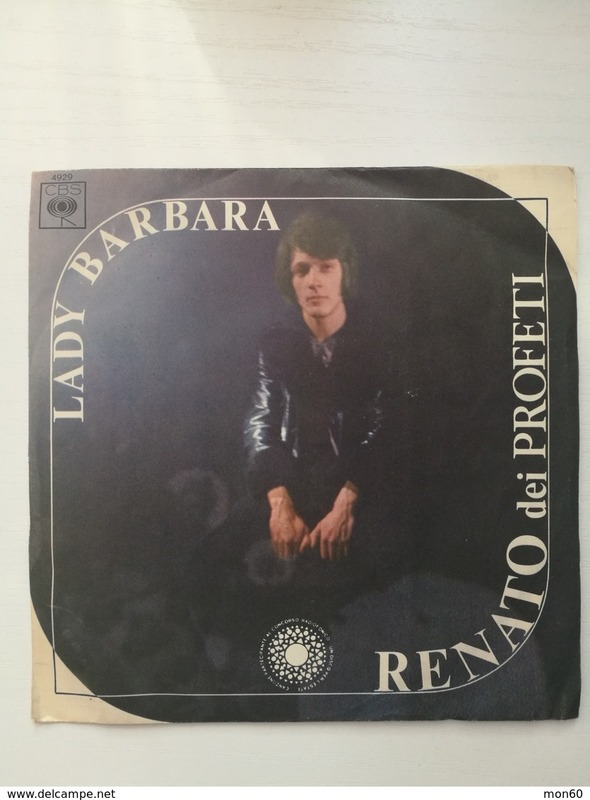 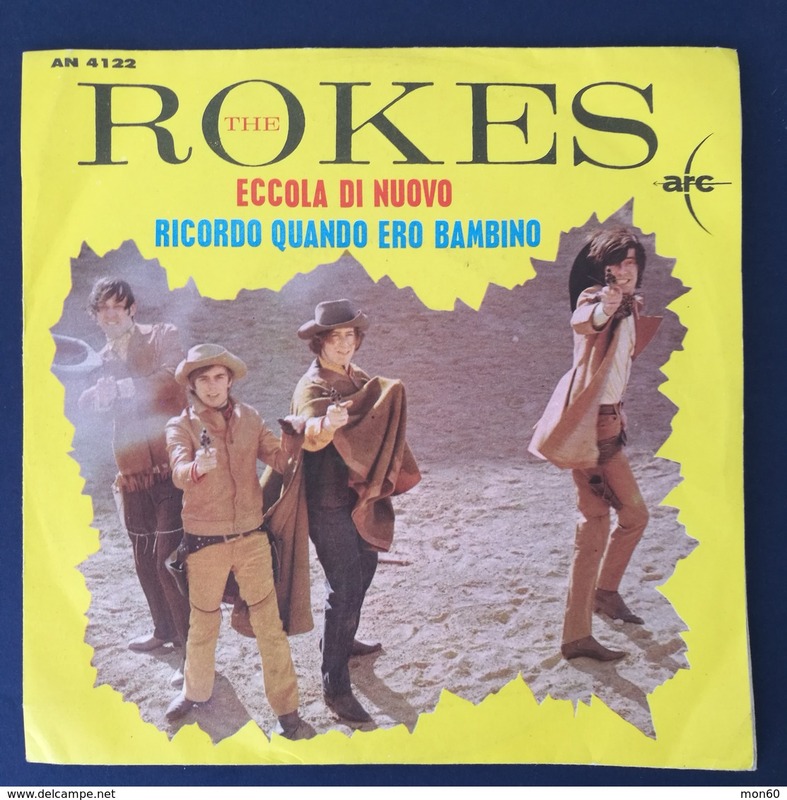 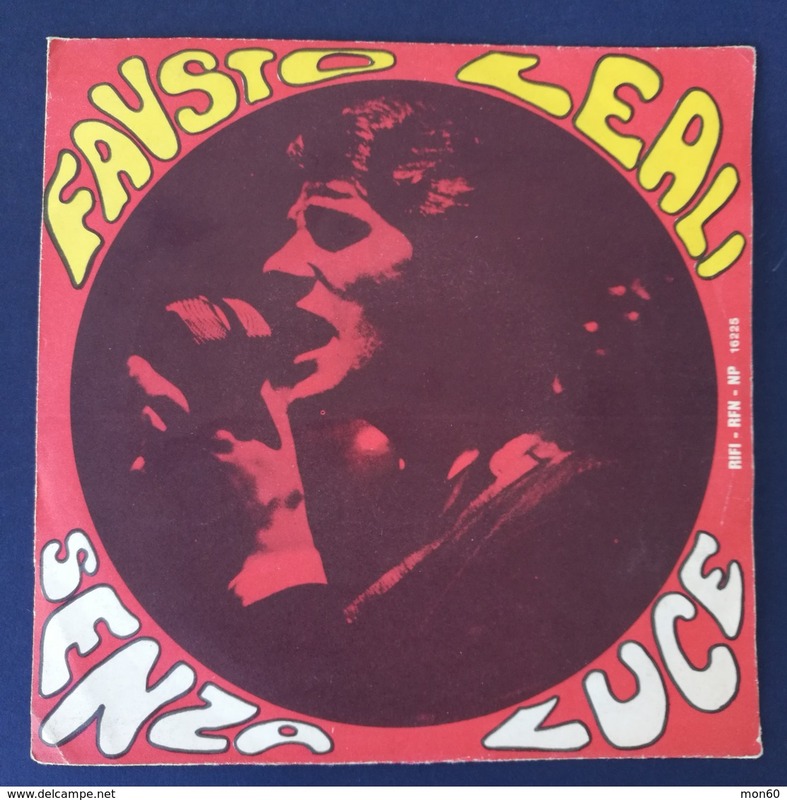 DISCO VINILE 45 GIRI BALLABILI VALZER DI RIENZO GENOVEFFA ALBERTO ROTA .